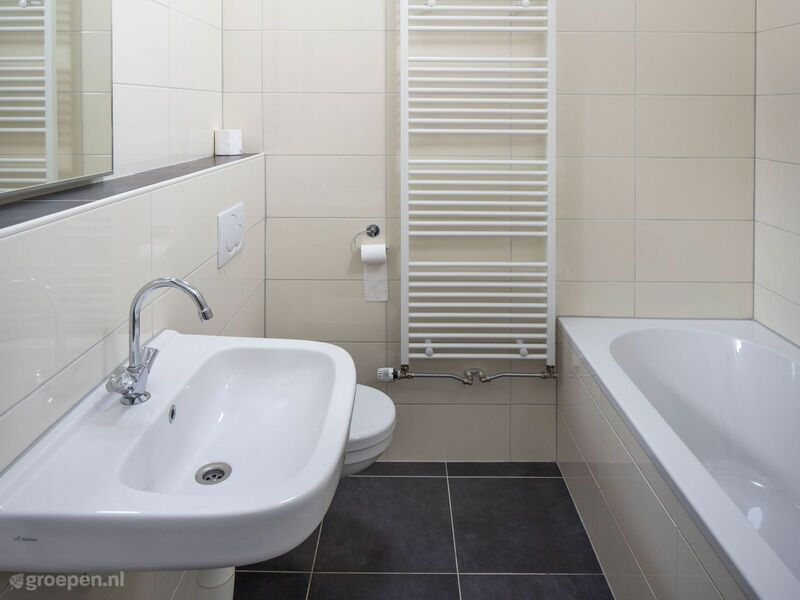 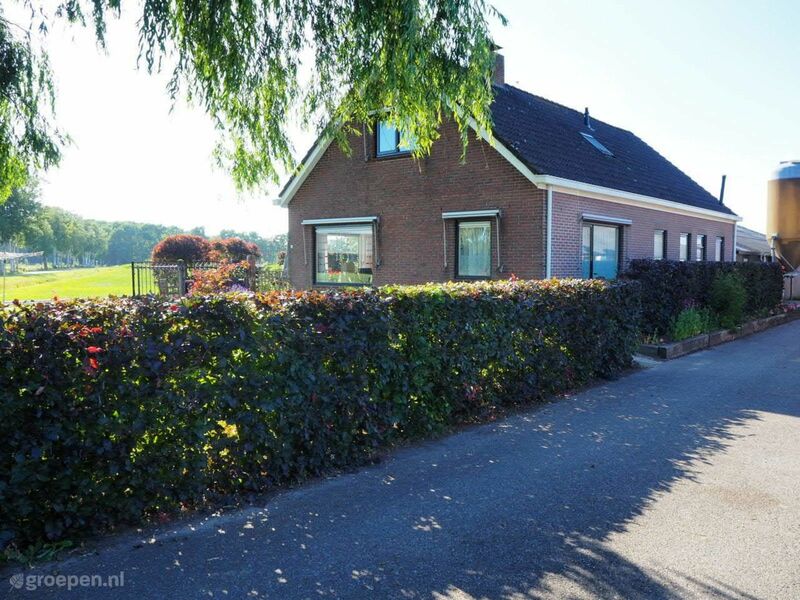 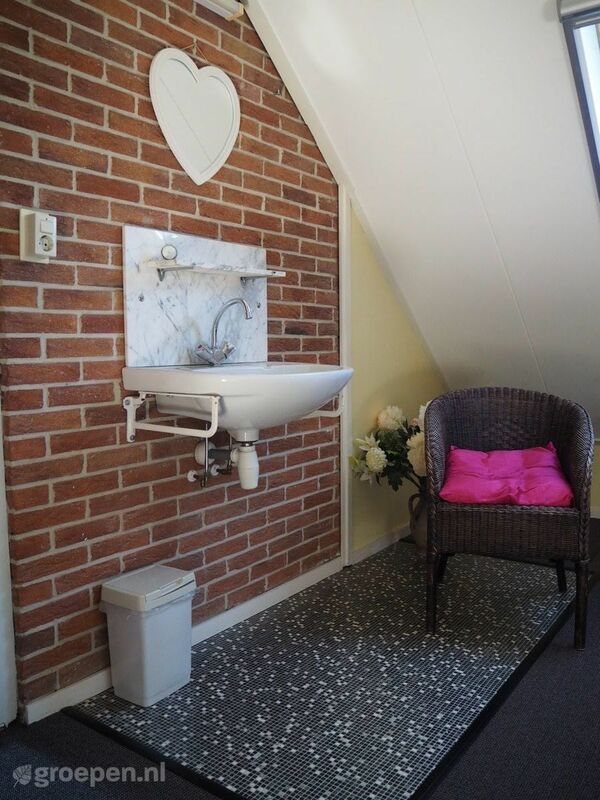 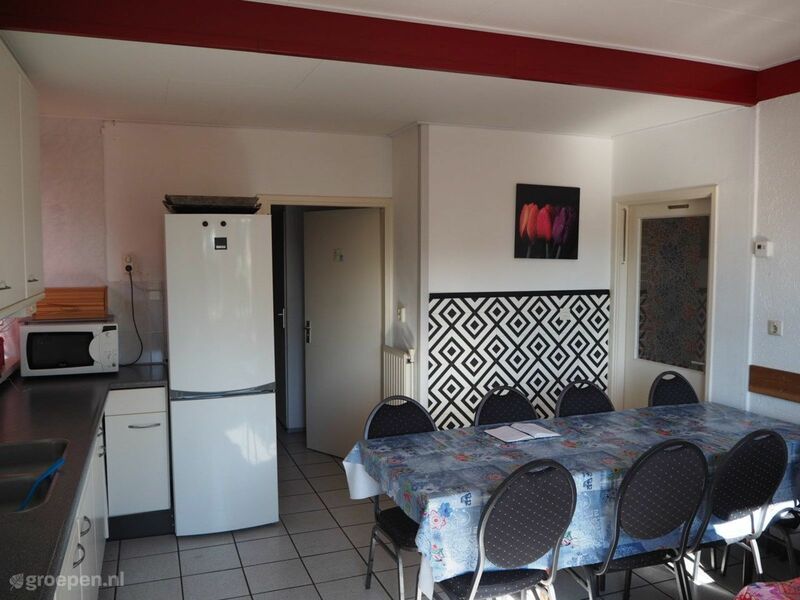 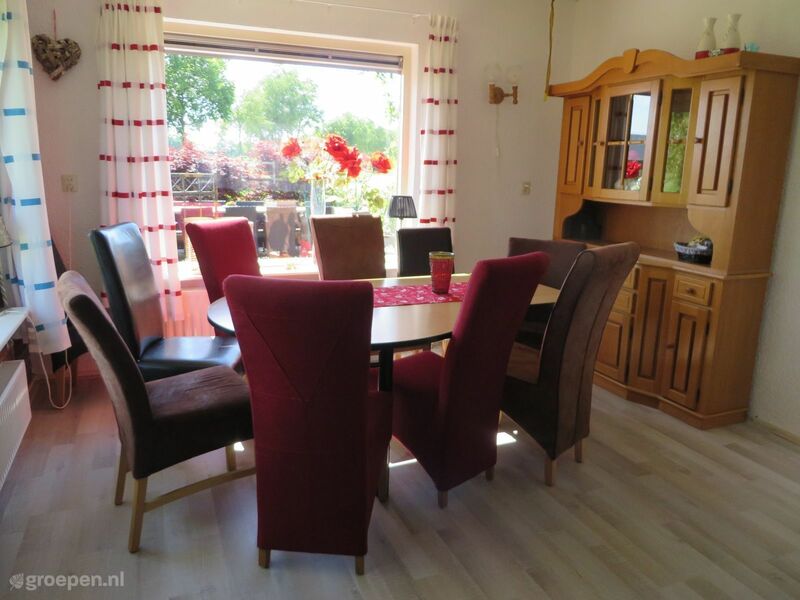 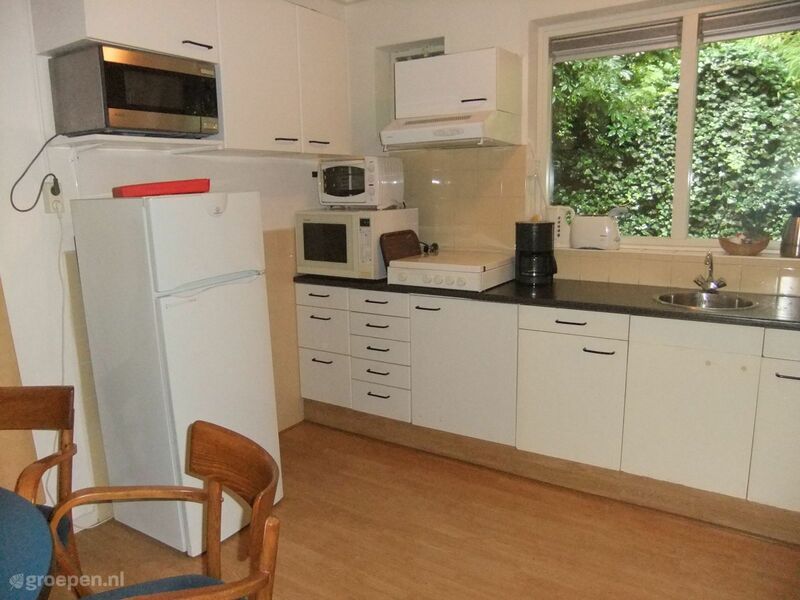 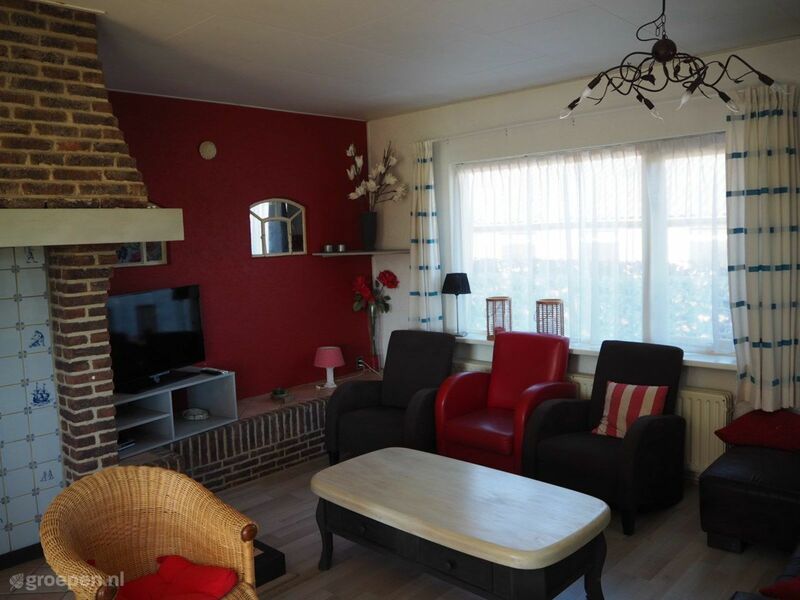 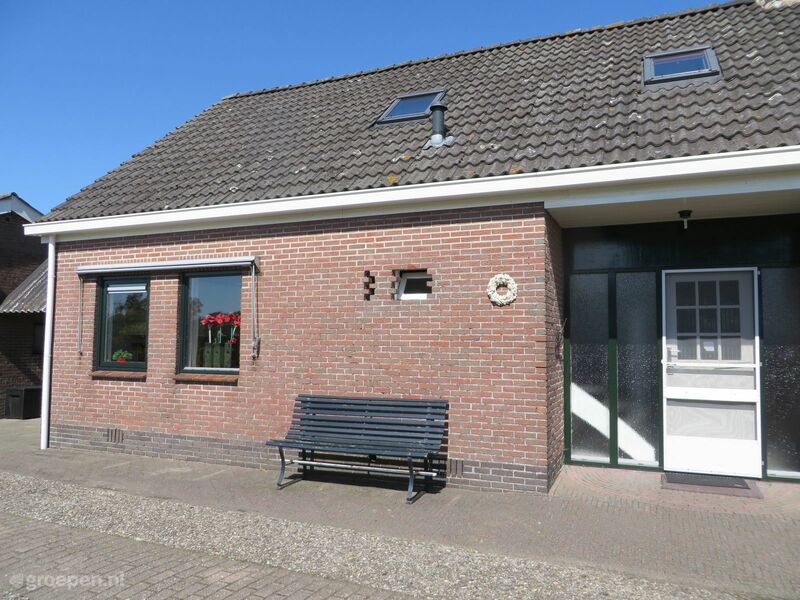 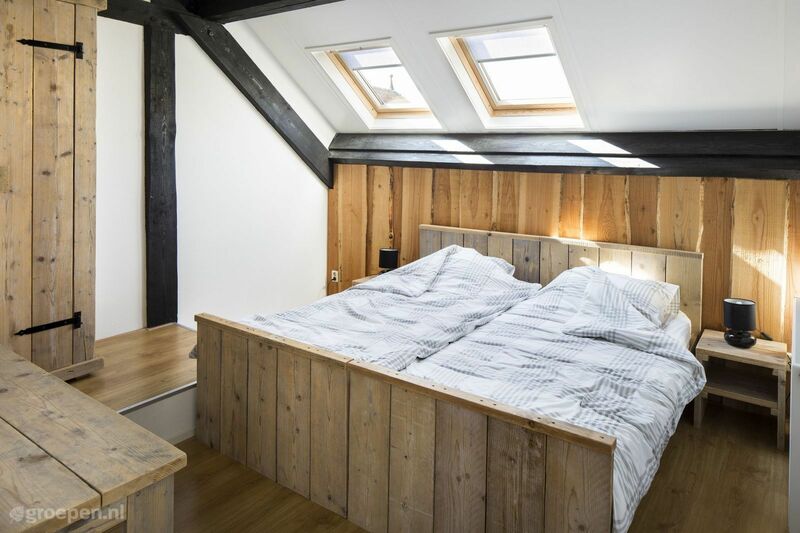 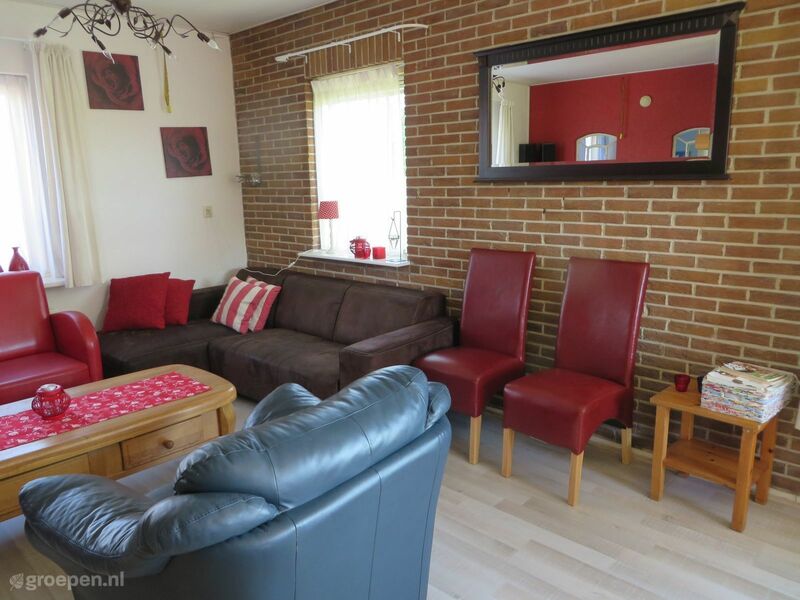 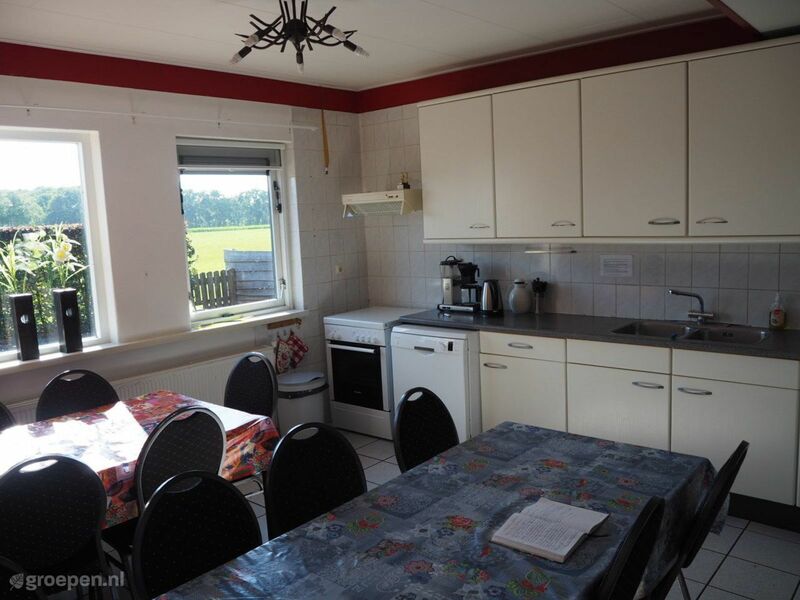 A holiday or weekend road in a holiday home in Drenthe? 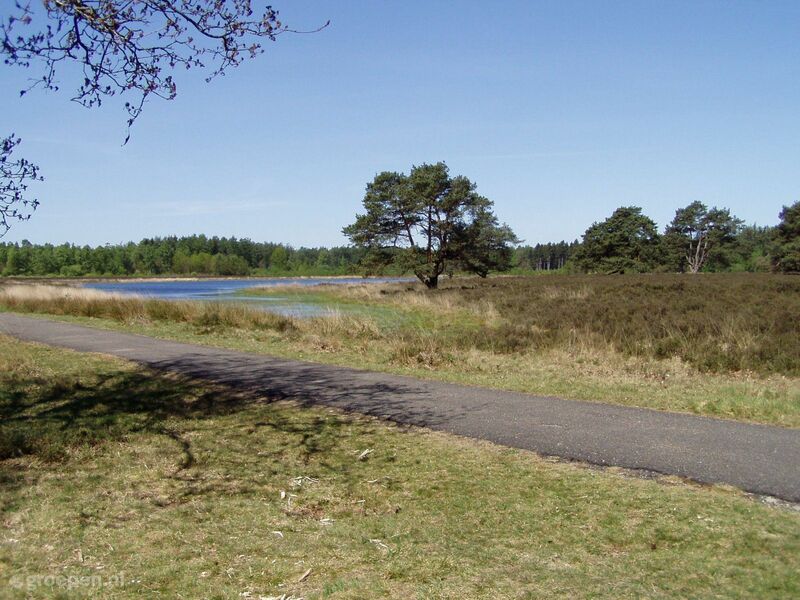 If you hear the name Drenthe, you probably think of the vast forests and heathlands where you can walk around for hours without encountering anyone. 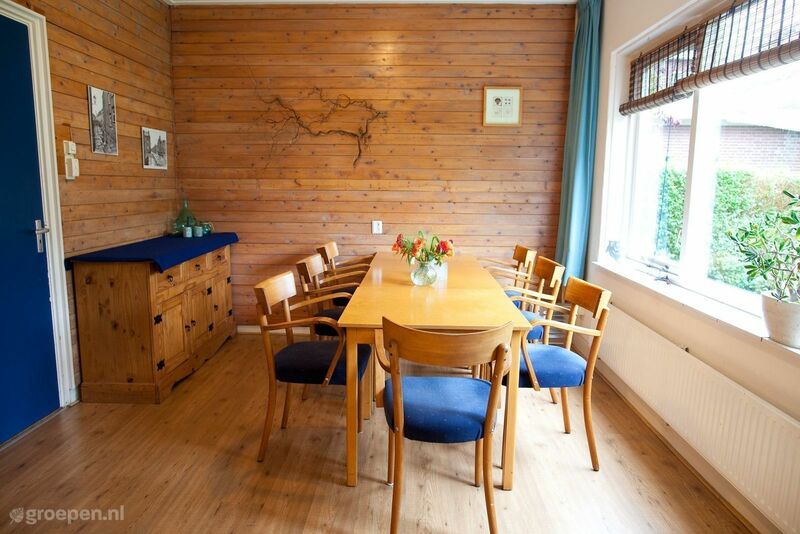 But you may also immediately link to the ancient eagles that are found throughout Drenthe. 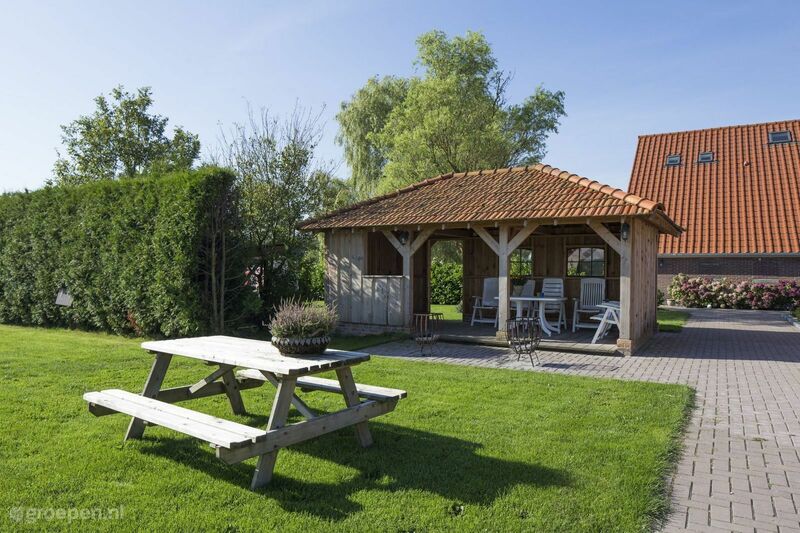 You can ride a horse and then relax on one of the terraces in the cozy villages. 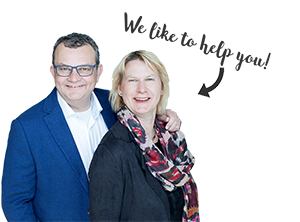 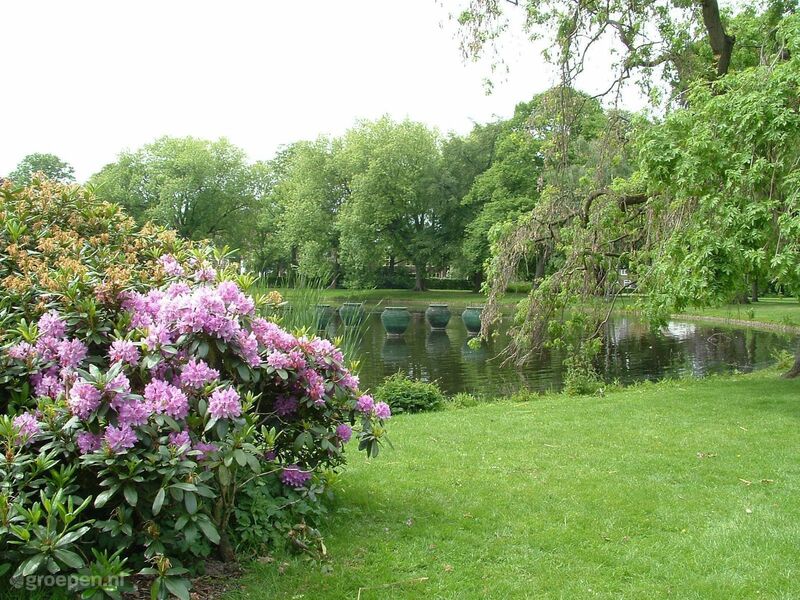 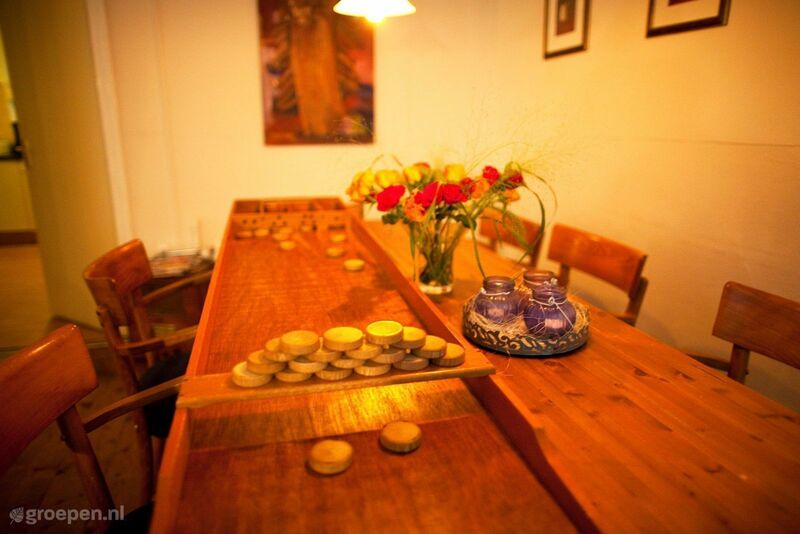 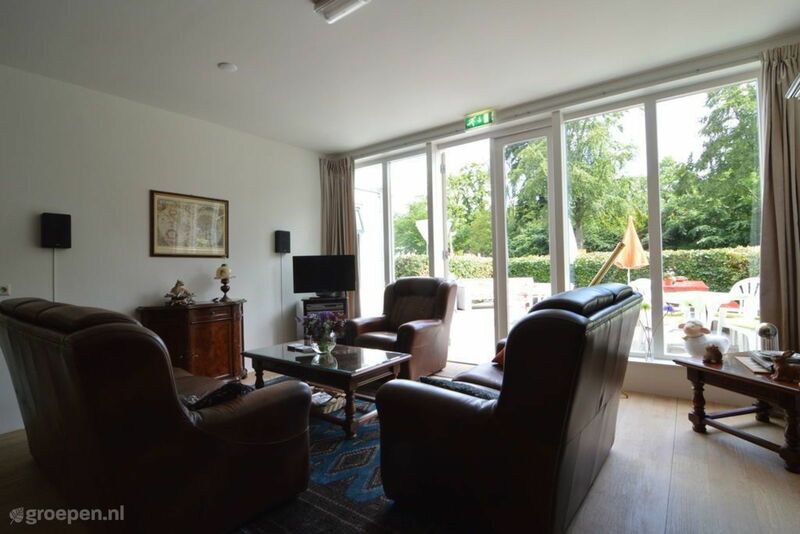 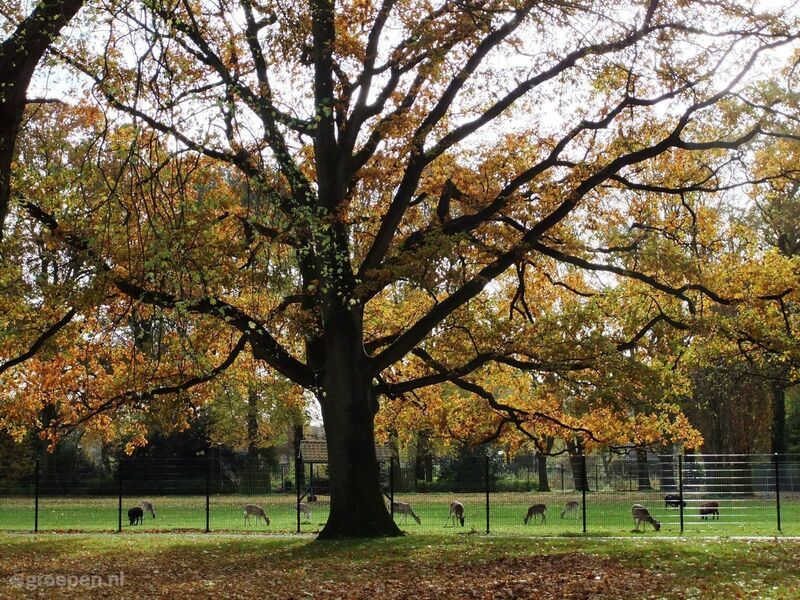 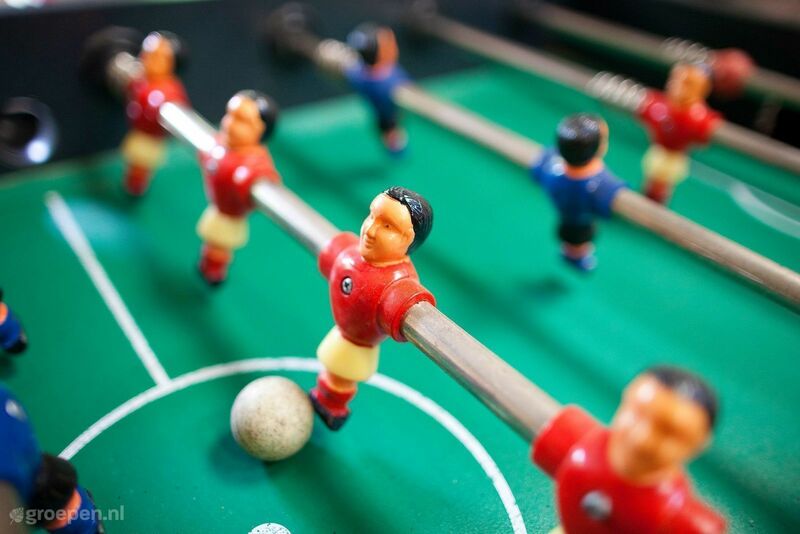 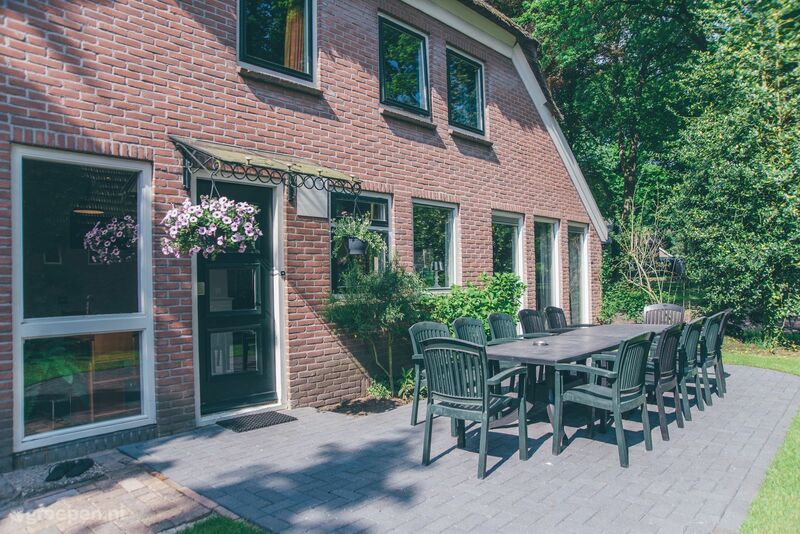 Drenthe is the perfect province to relax as well in an accommodation. 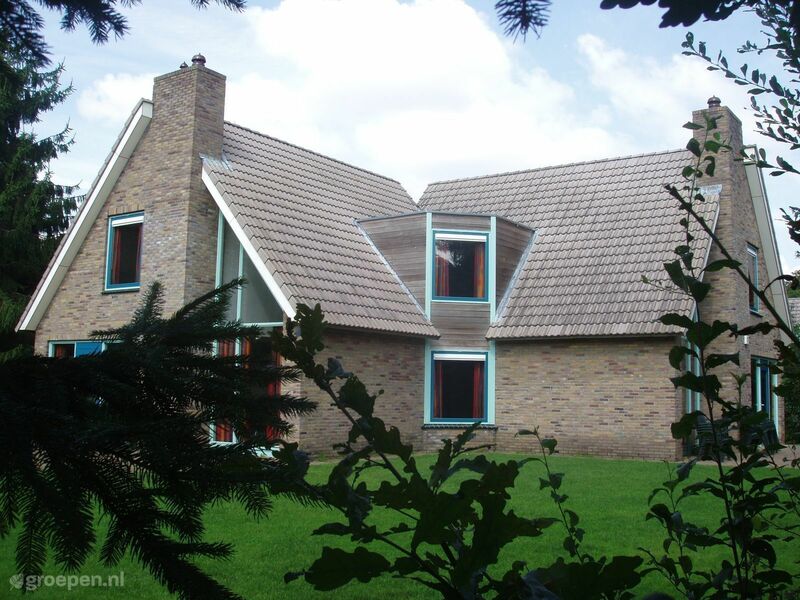 In Drenthe there is much to discover and the surroundings flow over the beautiful nature. 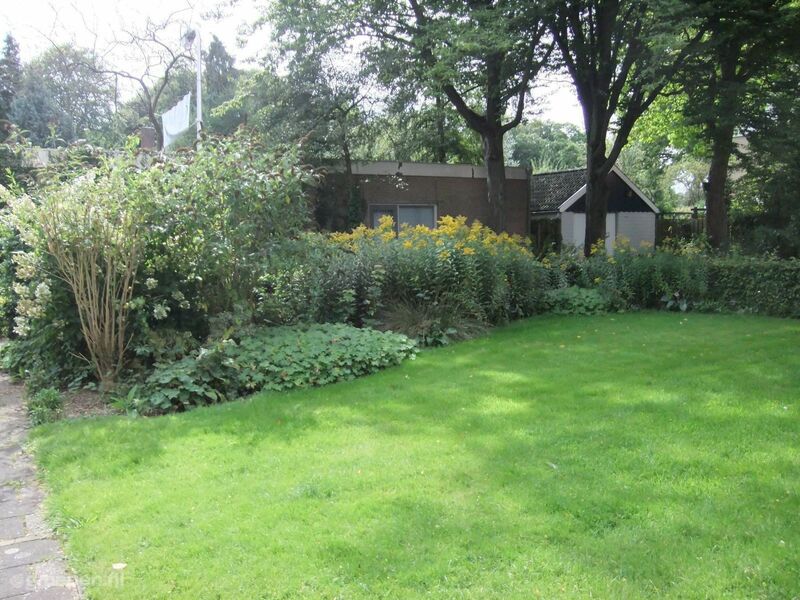 The Doldersummerveld colors all the way in late summer, making it look like you are in France. 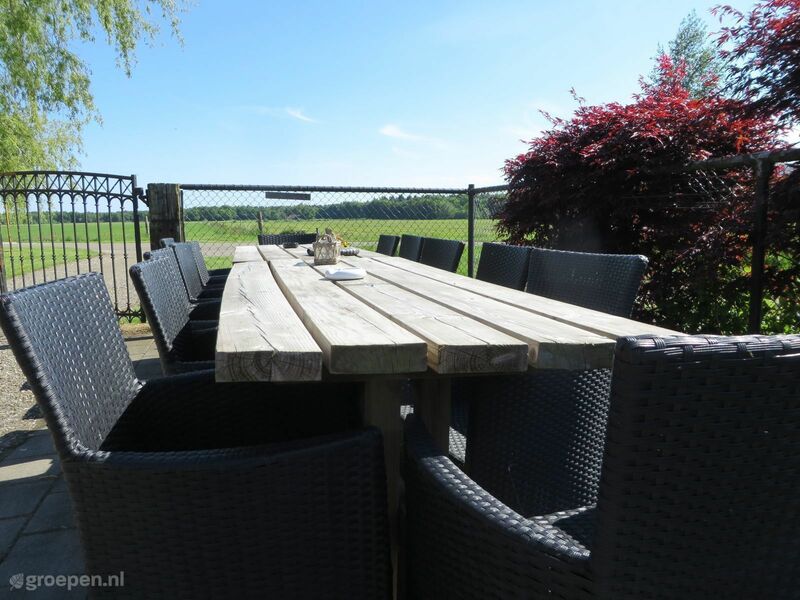 In the Mantingerveld and the Sleenerzand you can enjoy hiking and cycling. 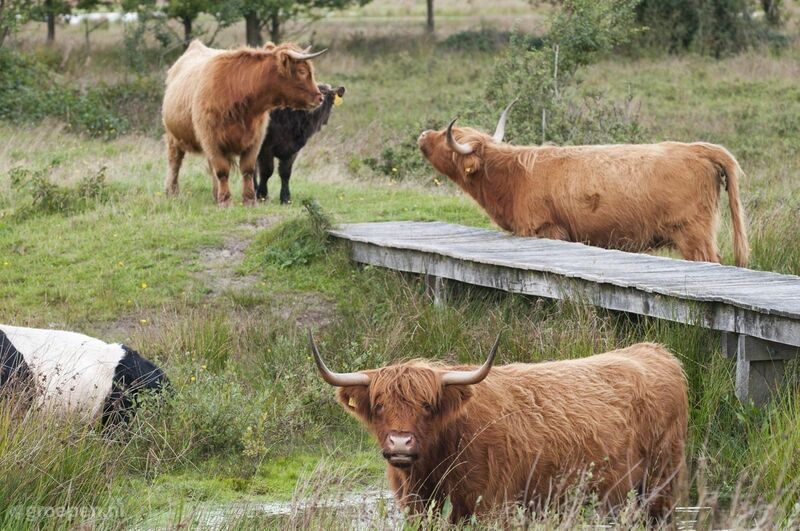 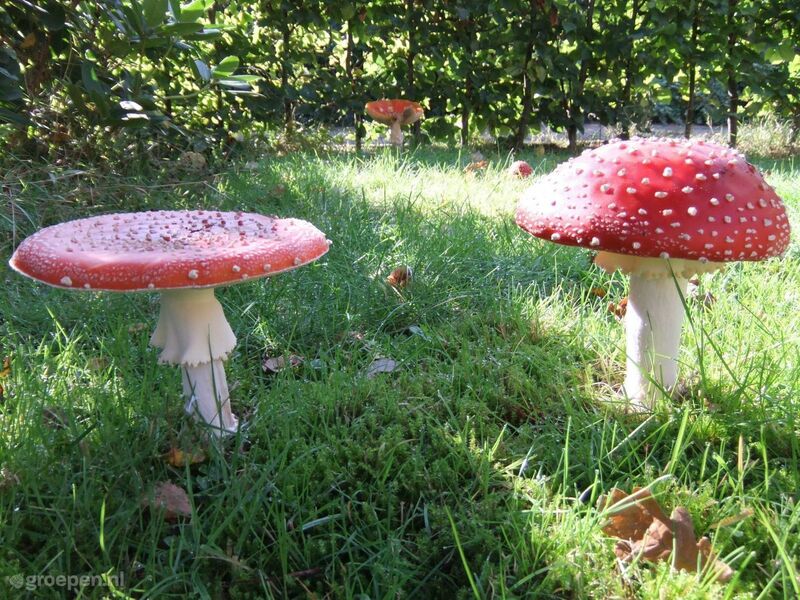 The province of Drenthe offers several farms for you to enjoy a unique experience. 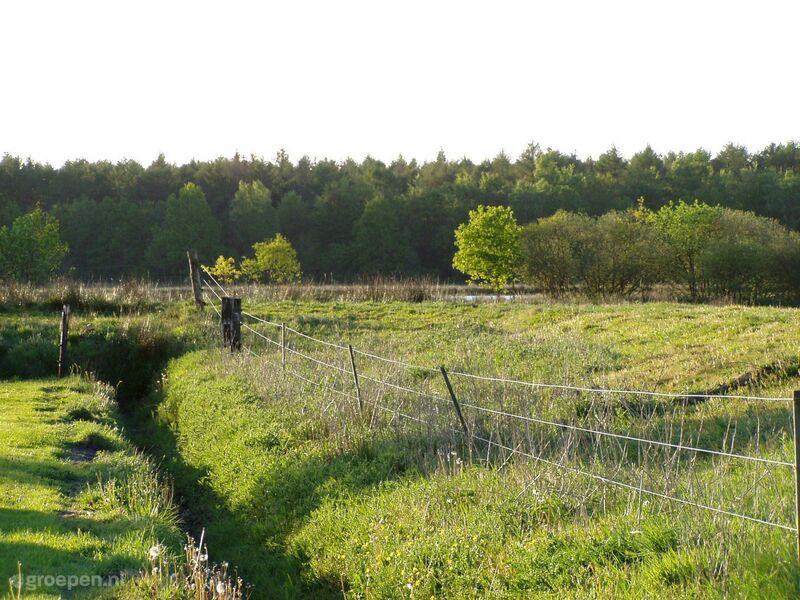 There's nothing better than to get away from the hustle by leaving for the countryside to clear your head completely for a while. 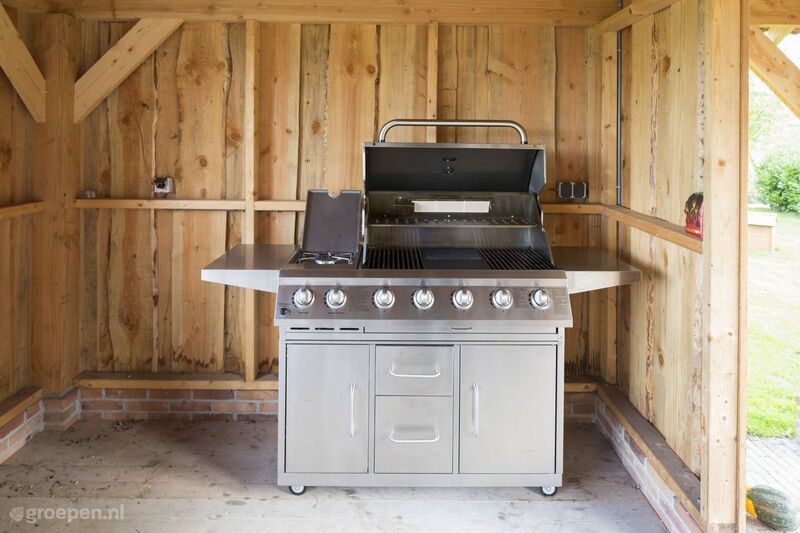 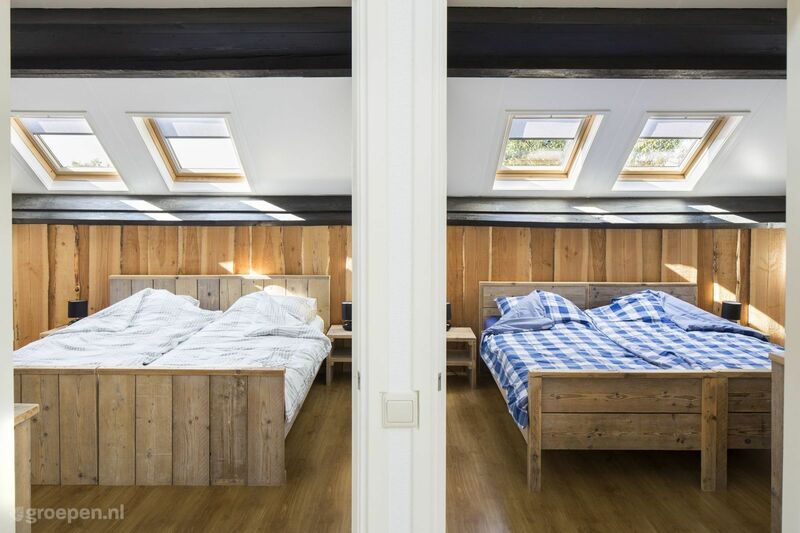 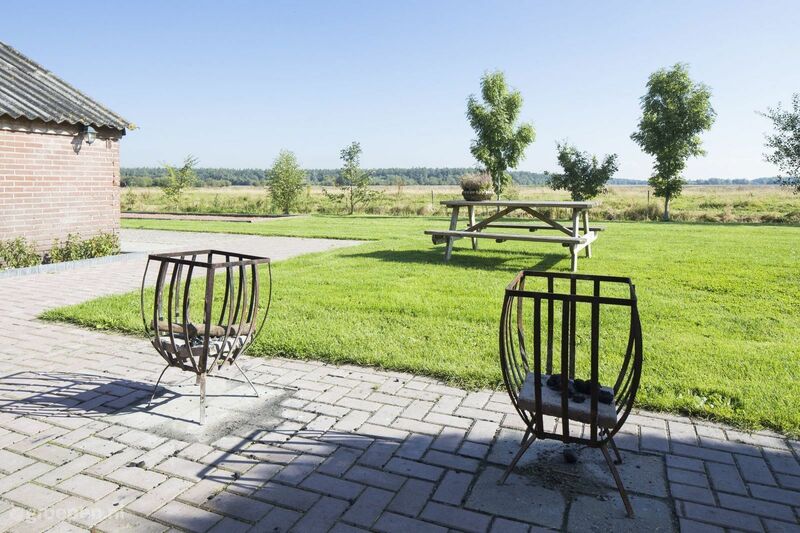 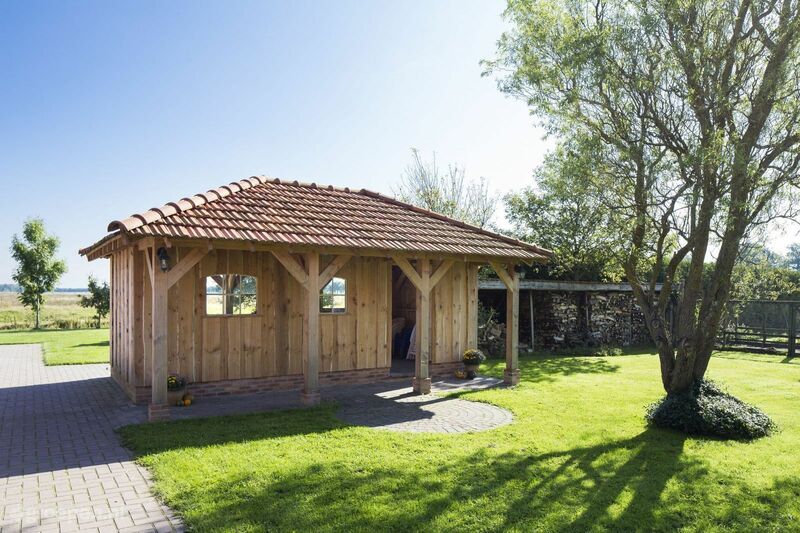 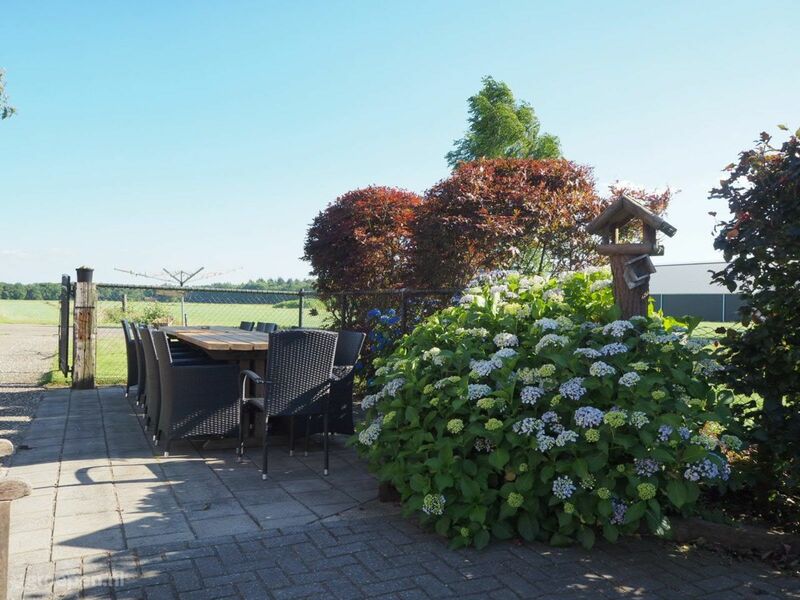 Will you choose an affordable camping farm in Drenthe, or do you prefer a true farm and a little more luxury in the form of a holiday farm in Drenthe? 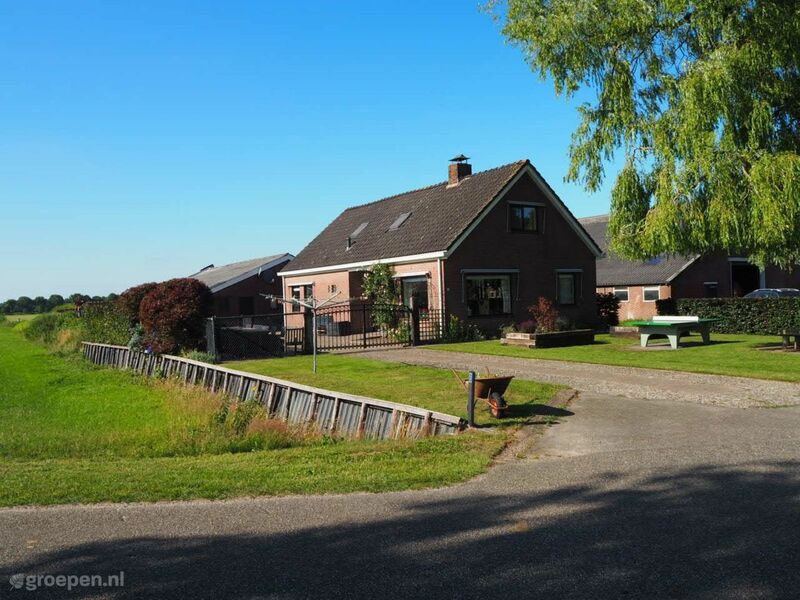 Groepen.nl offers the perfect farm for your group. 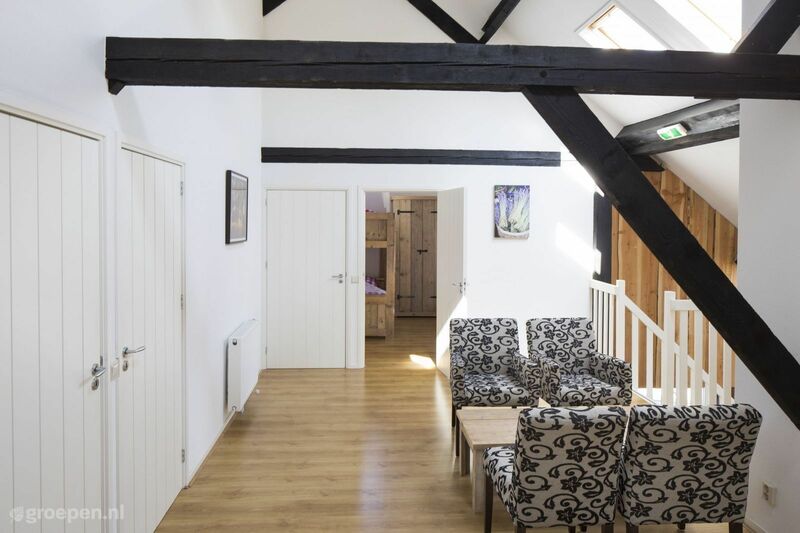 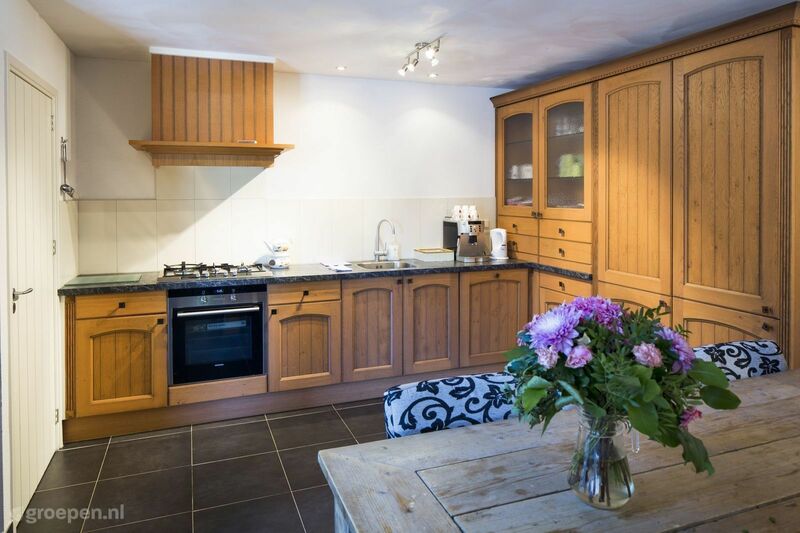 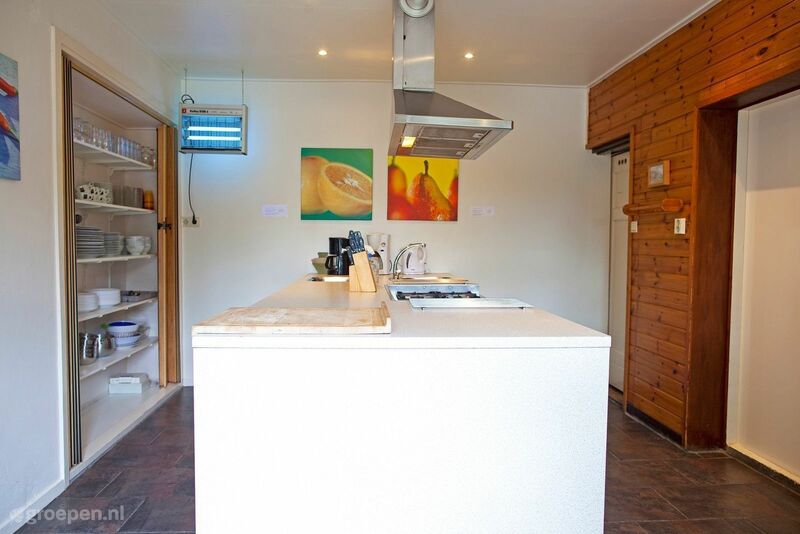 Large holiday homes like these will naturally have plenty of space and bedrooms for everyone, as well as a pleasant and meticulously furnished interior. 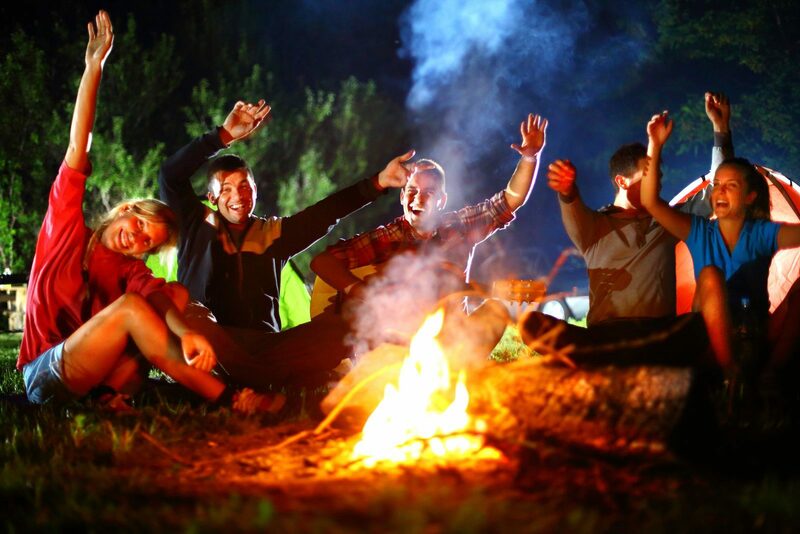 Perfect for your school class, society or any other kind of company you'll be spending some time away with. 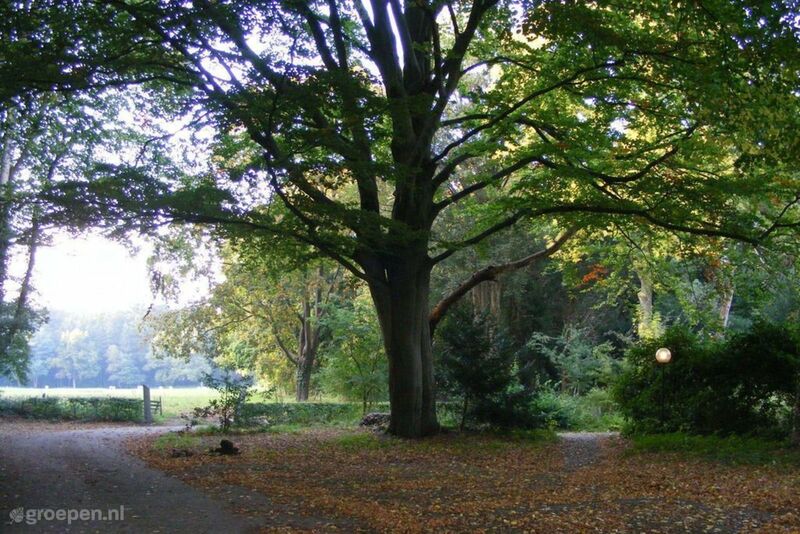 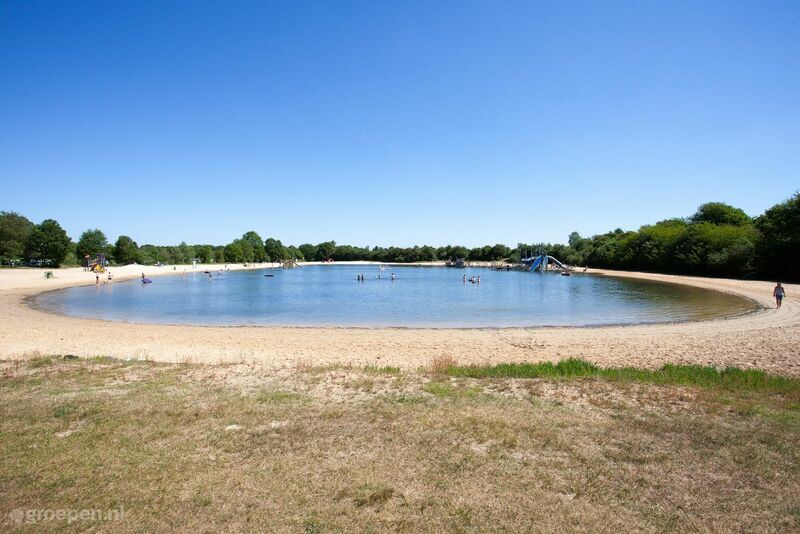 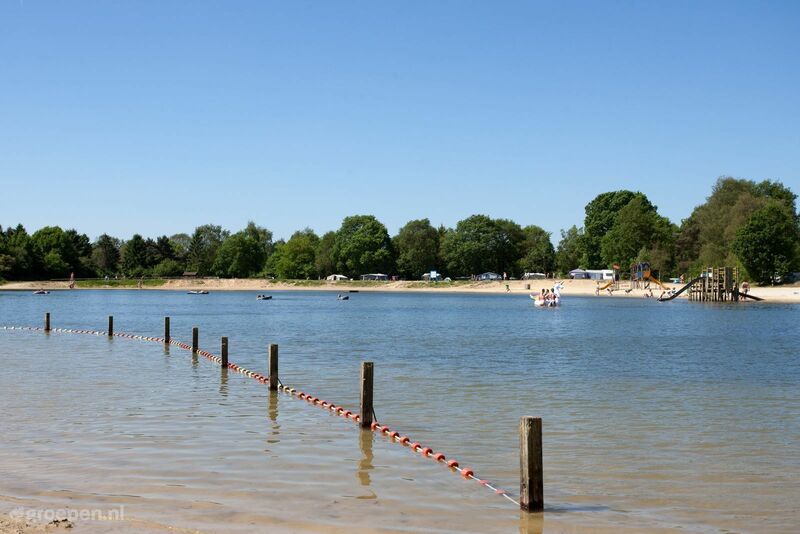 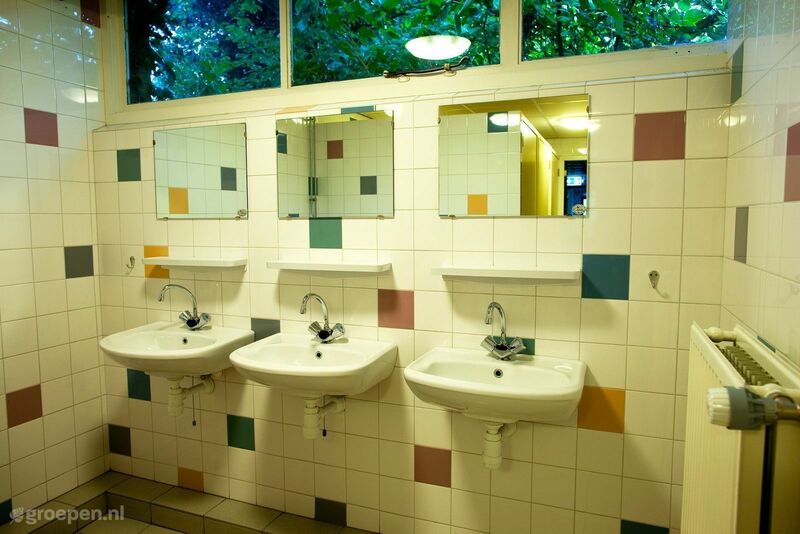 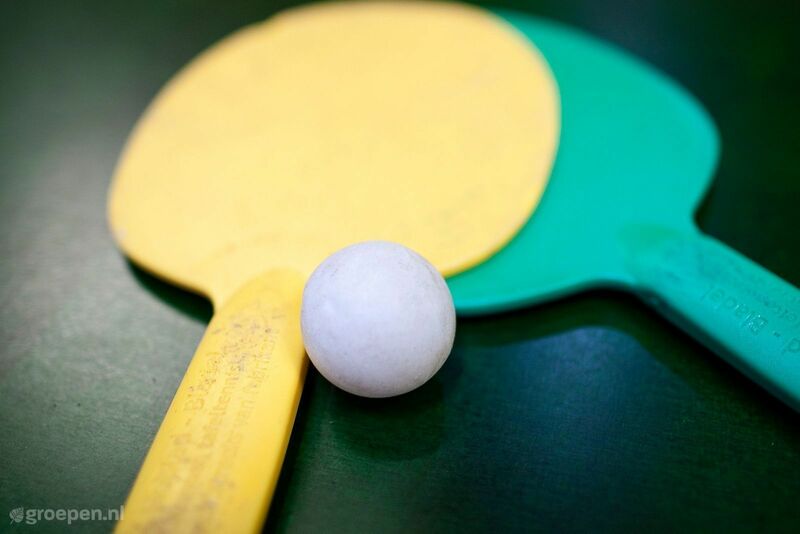 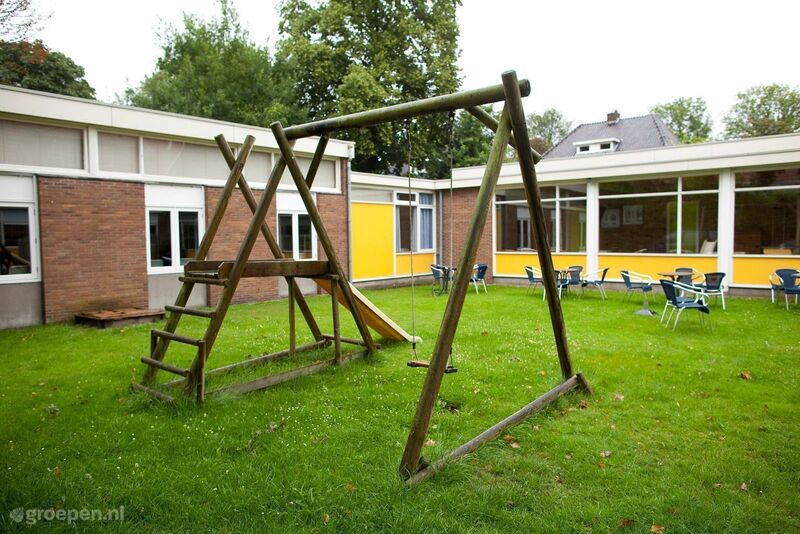 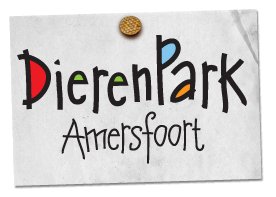 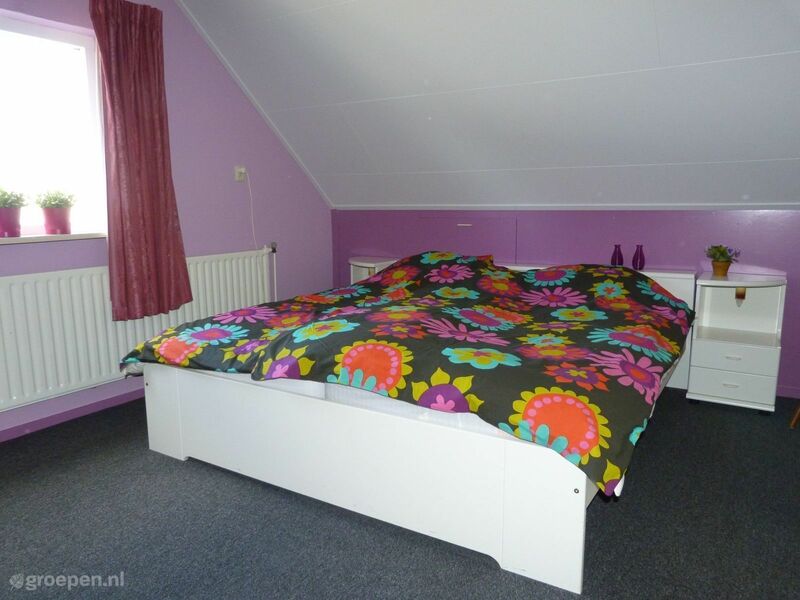 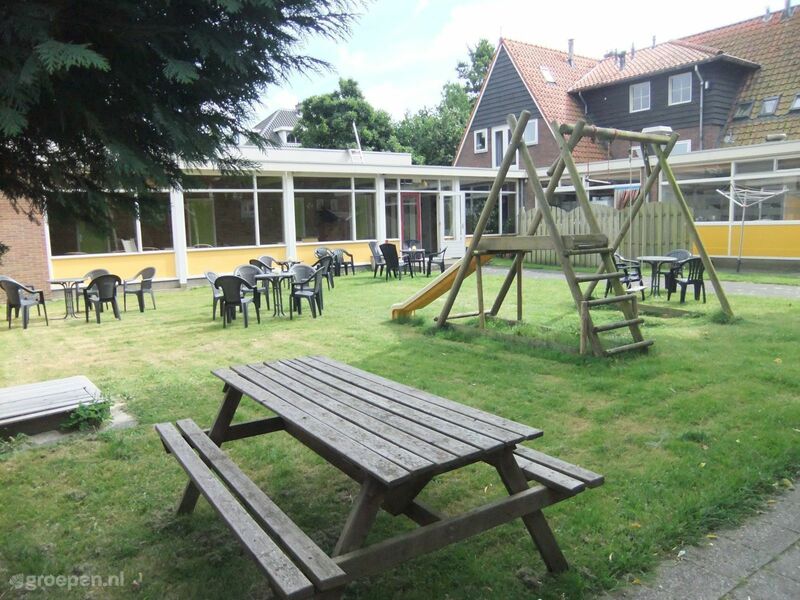 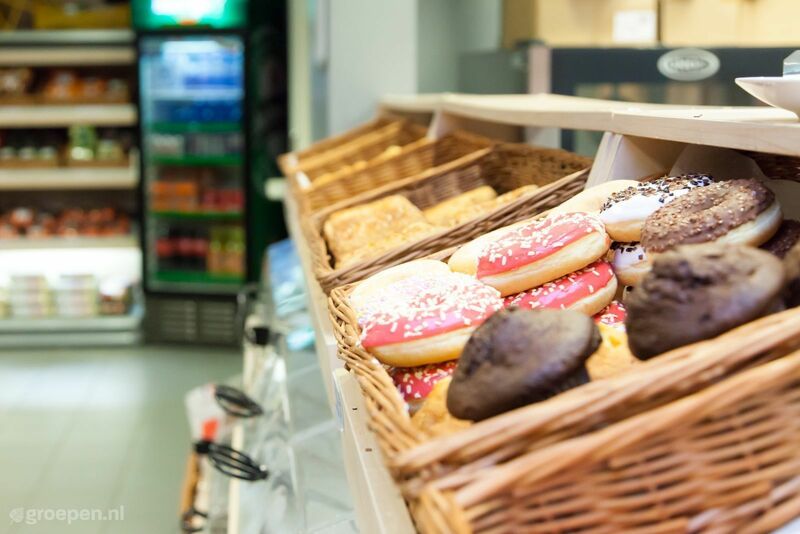 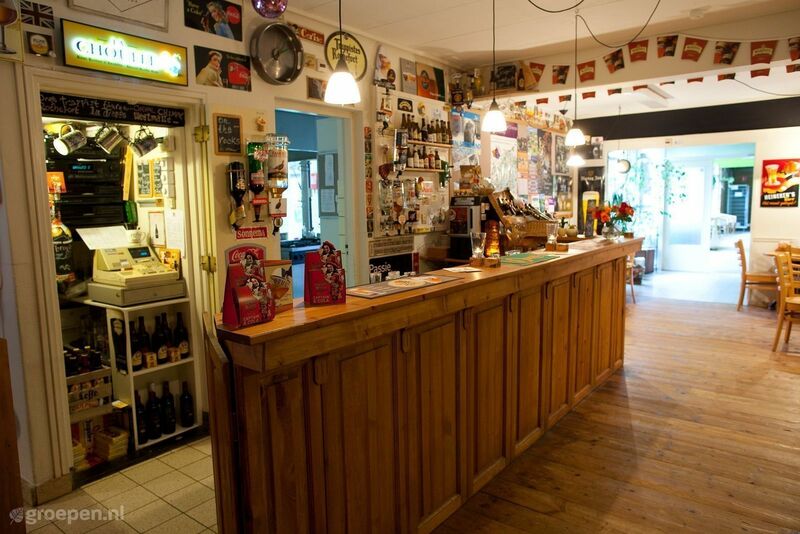 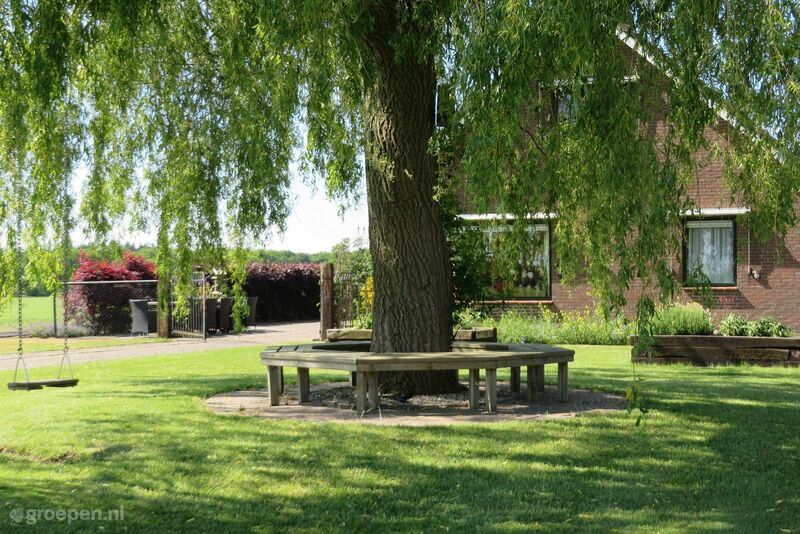 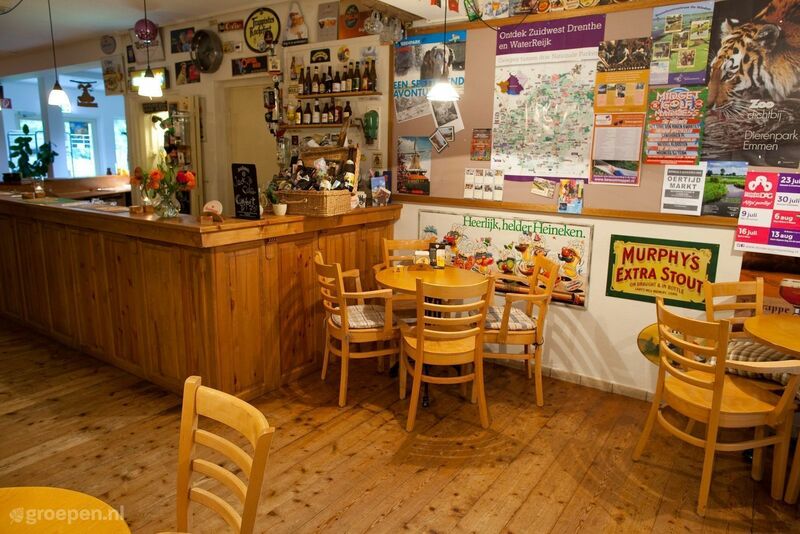 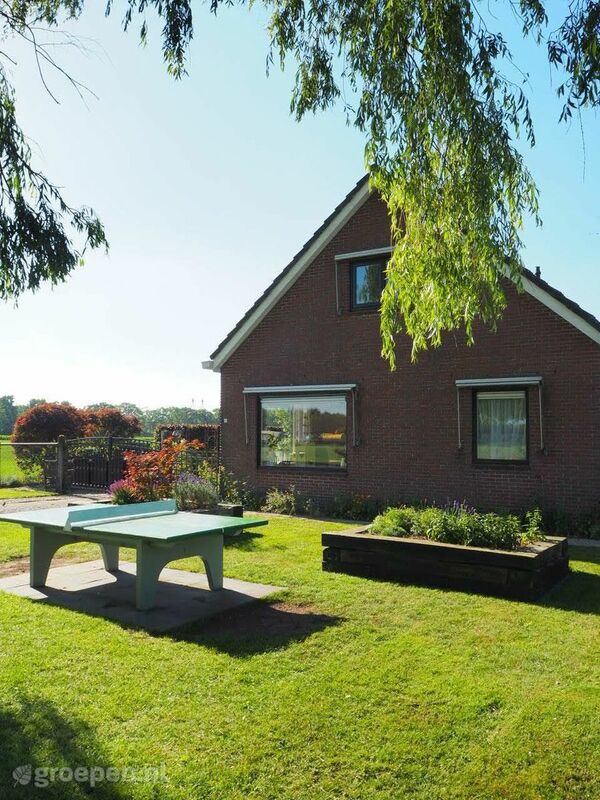 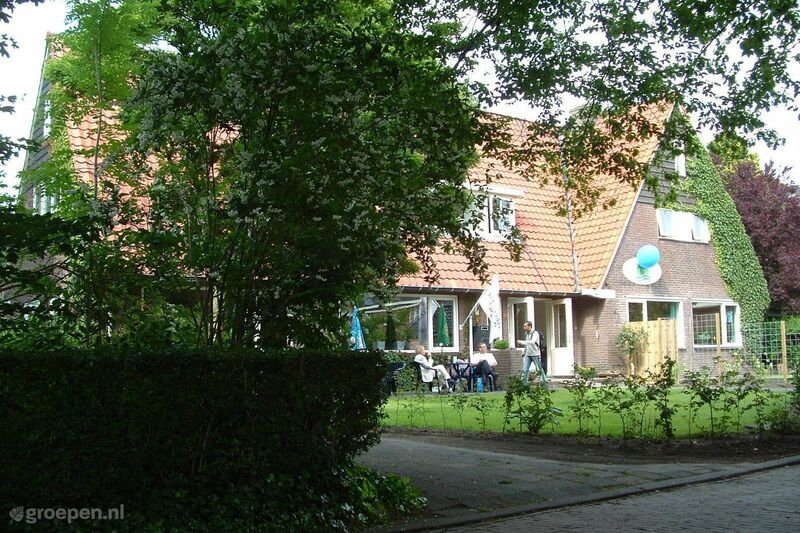 A camping holiday or holiday farm in Drenthe is ideal for children as well. 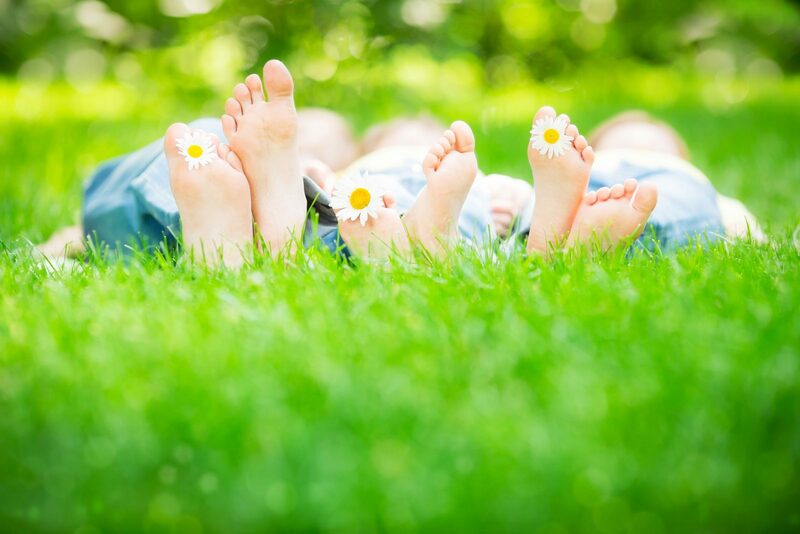 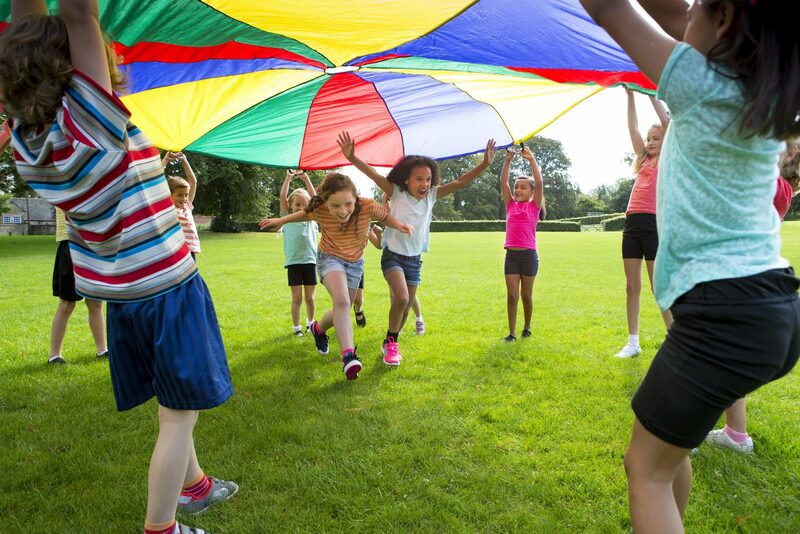 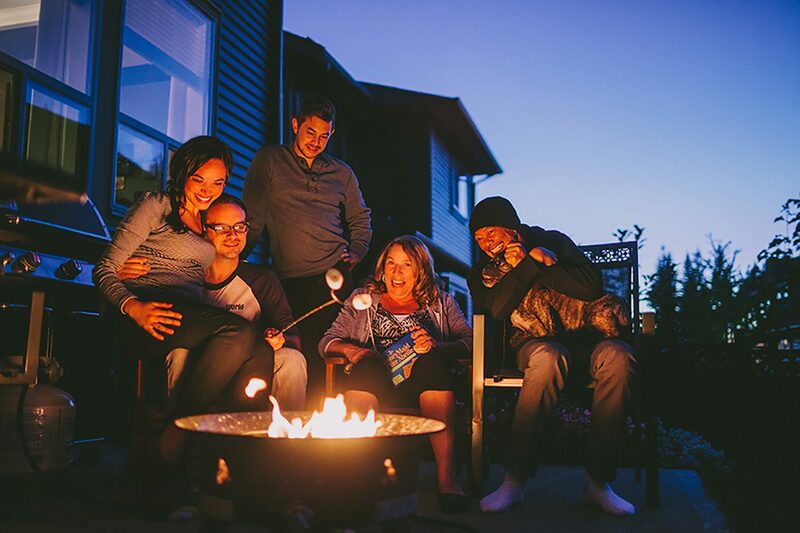 While the kids are having fun and learn all about animals, the countryside and life on the farm, the parents can enjoy some wonderful relaxation. 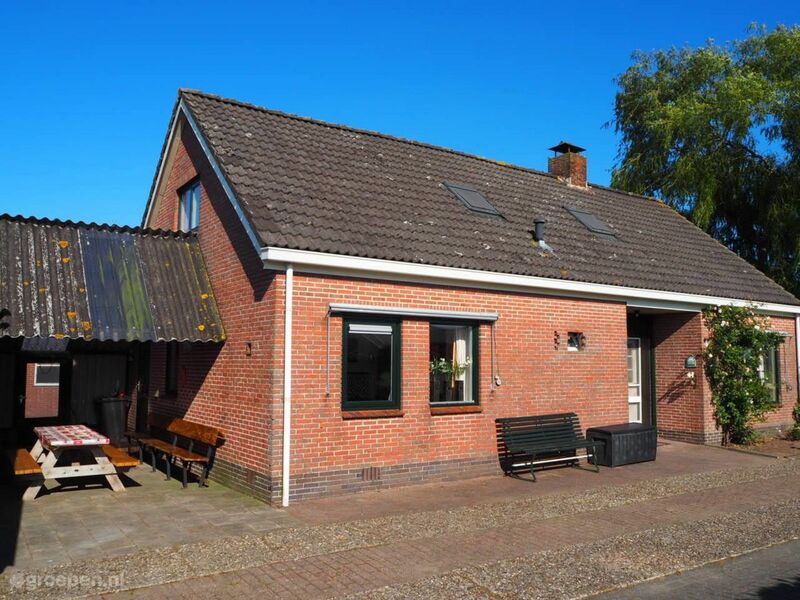 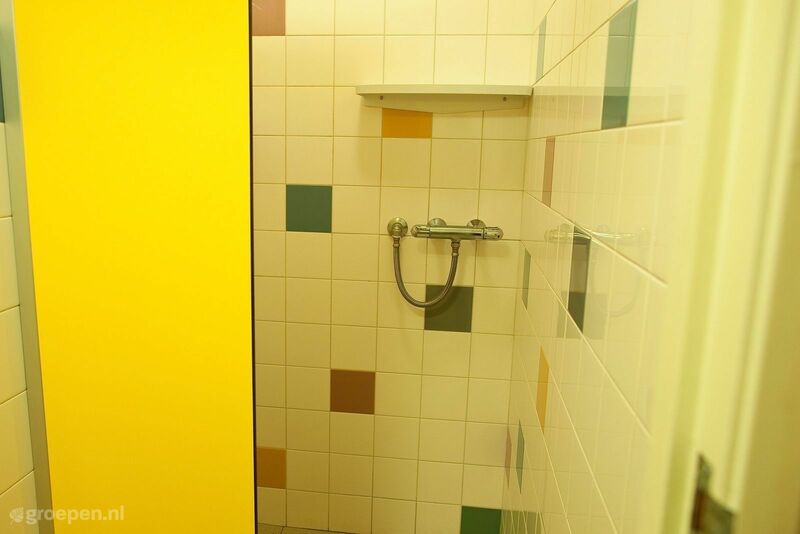 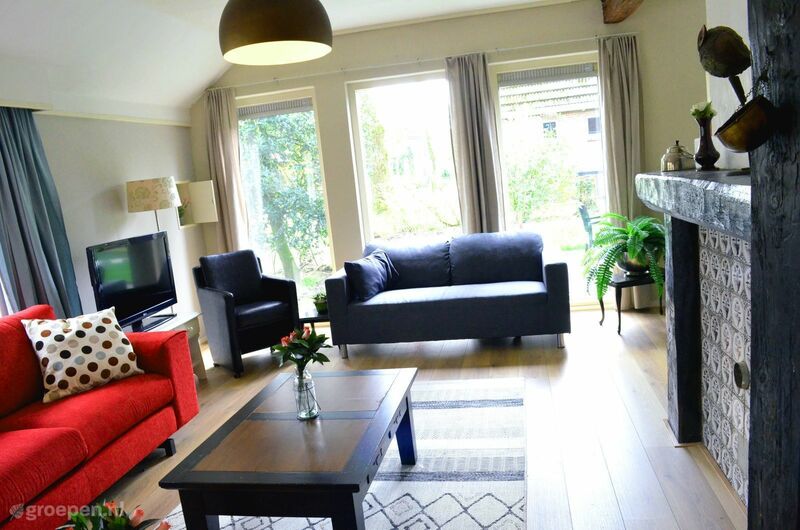 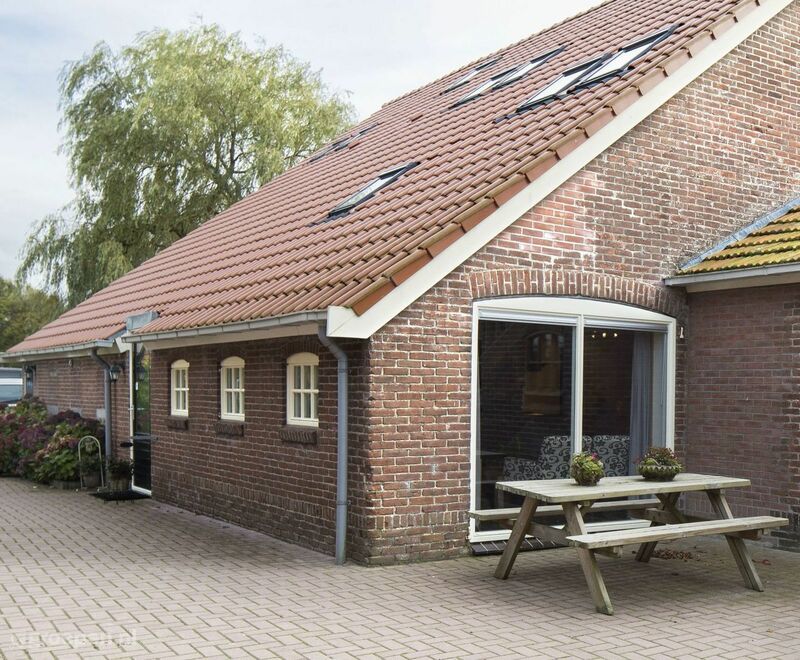 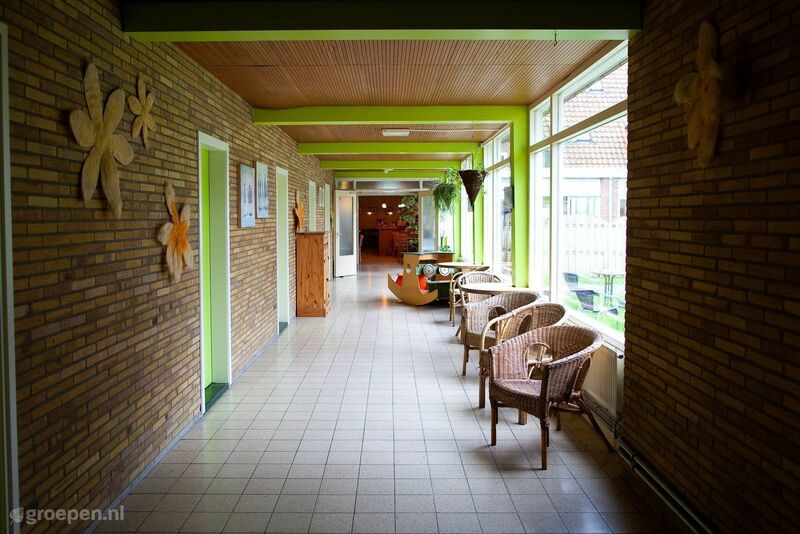 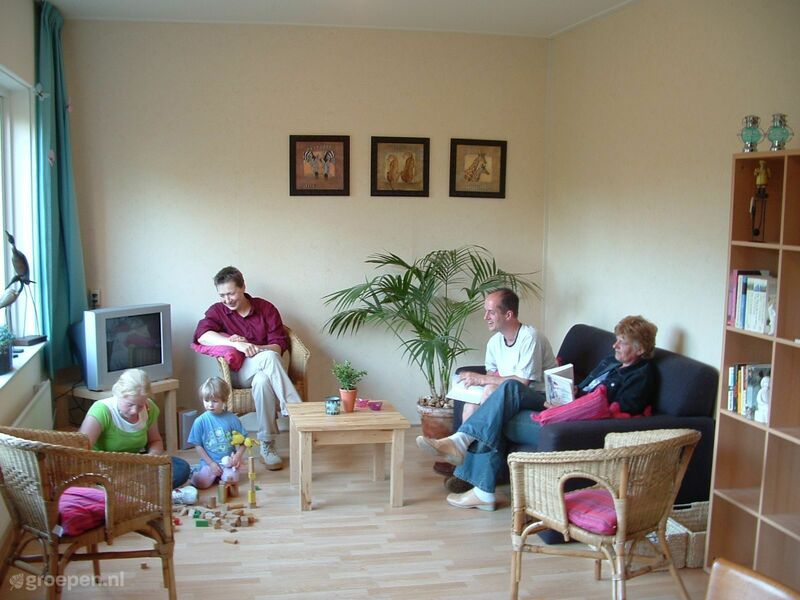 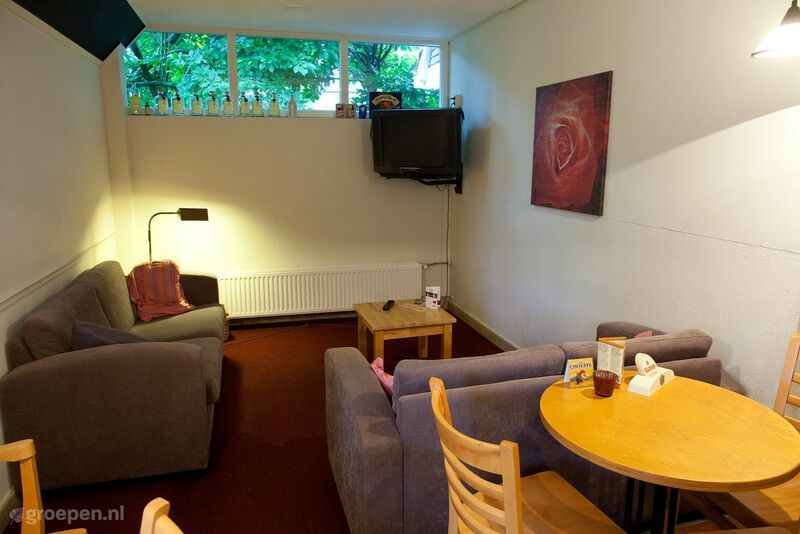 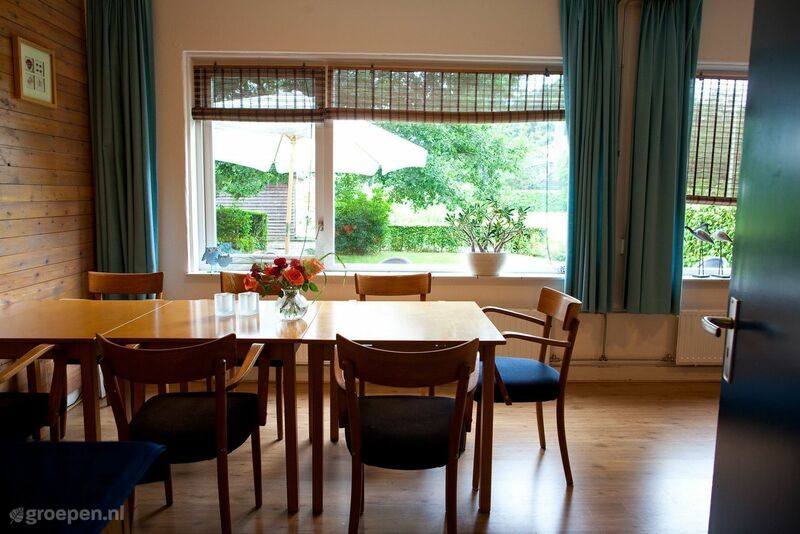 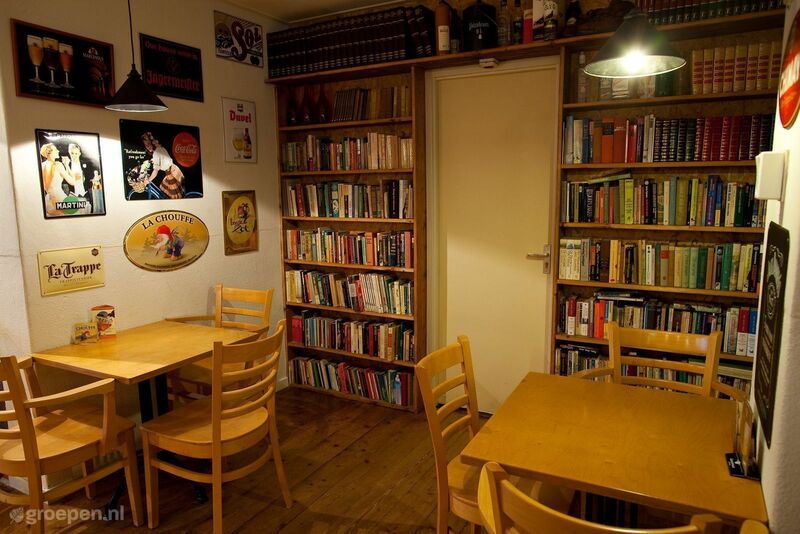 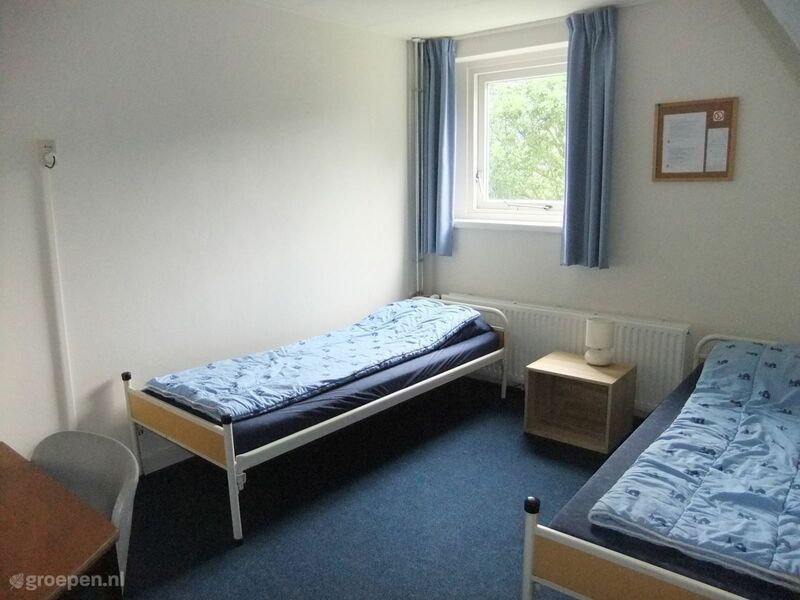 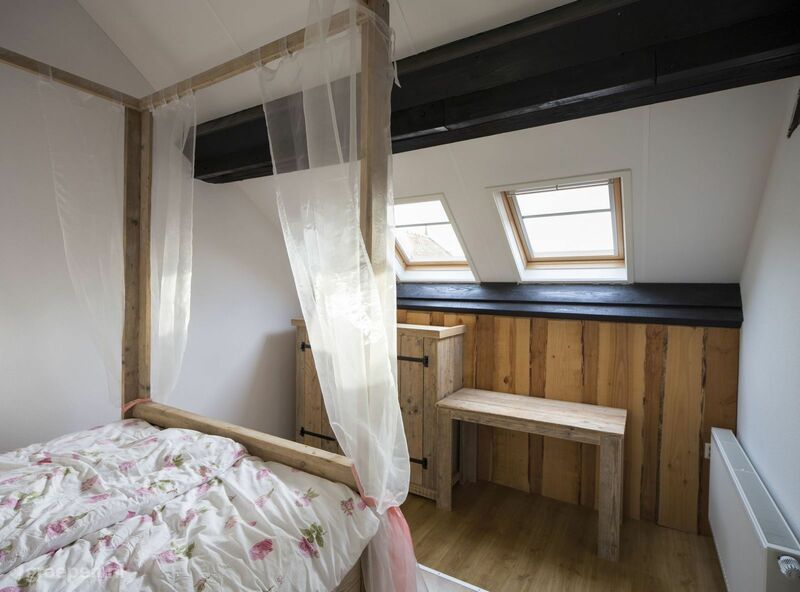 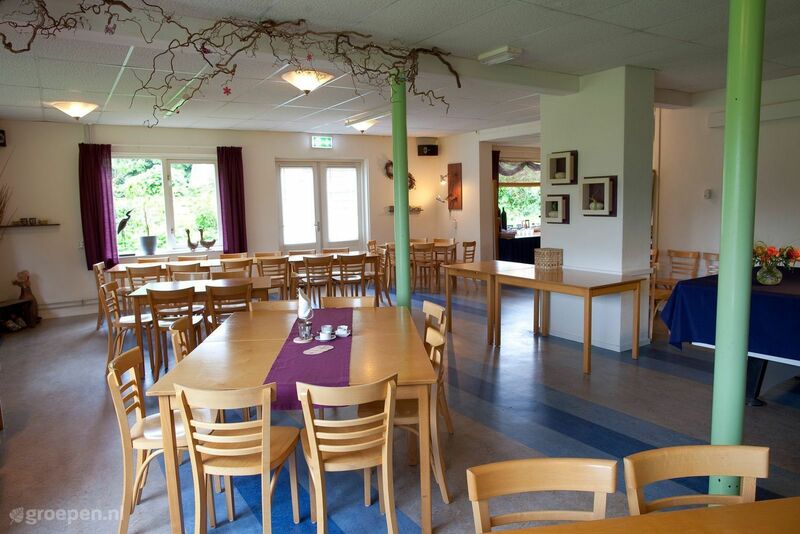 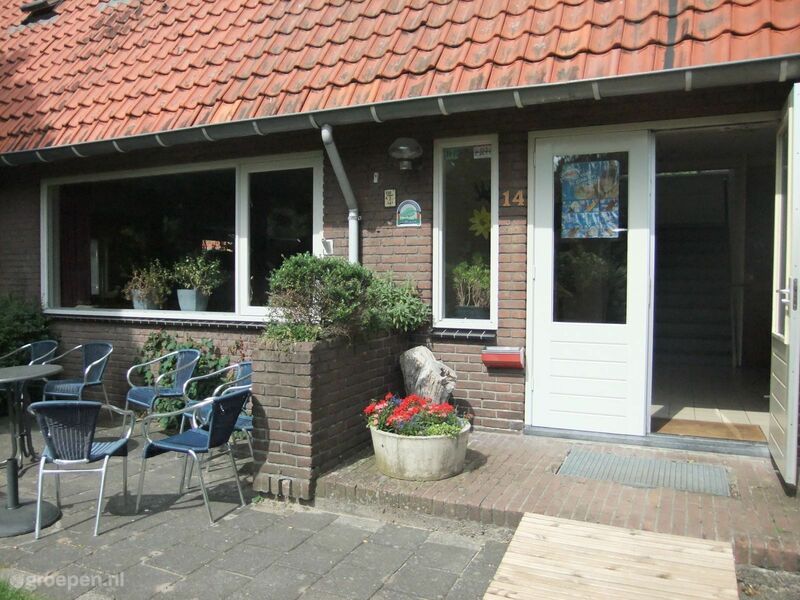 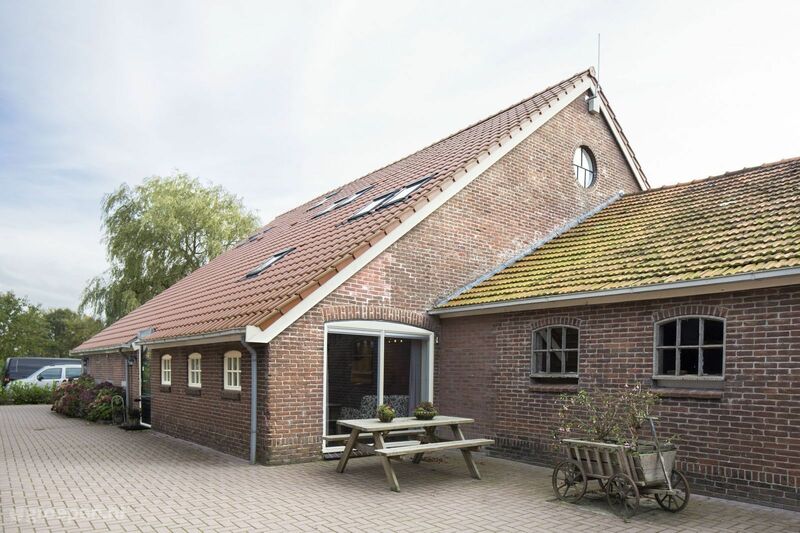 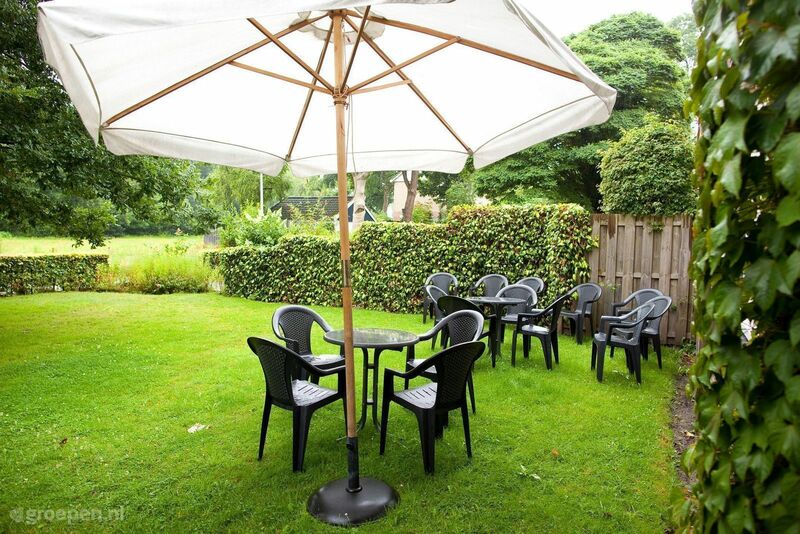 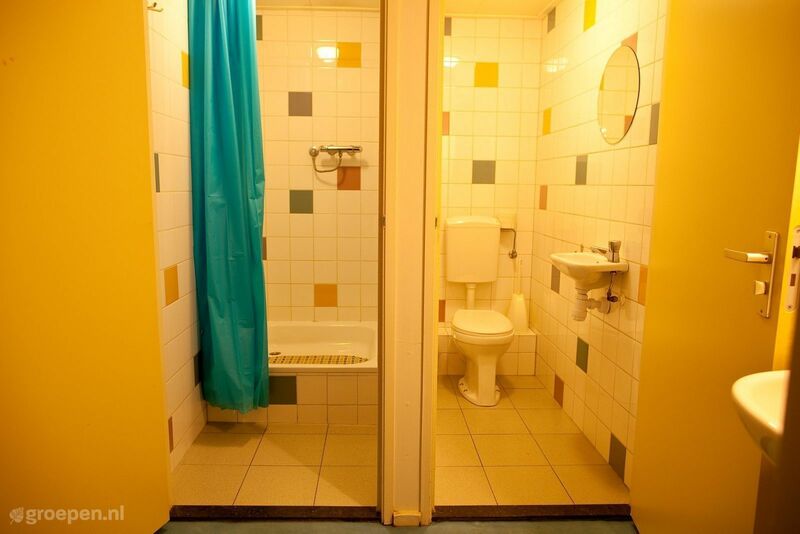 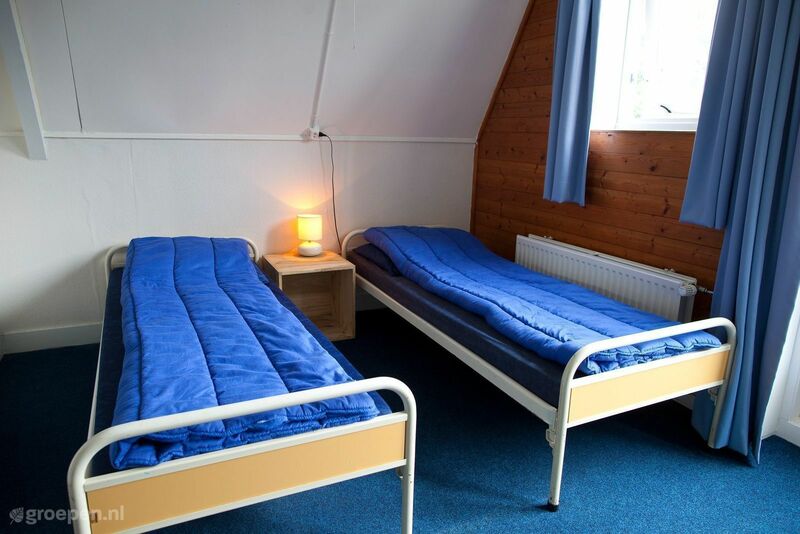 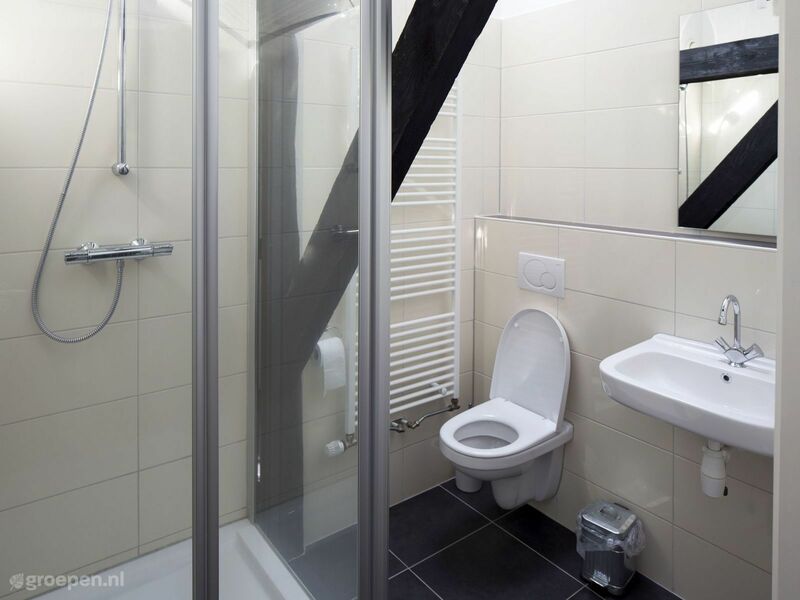 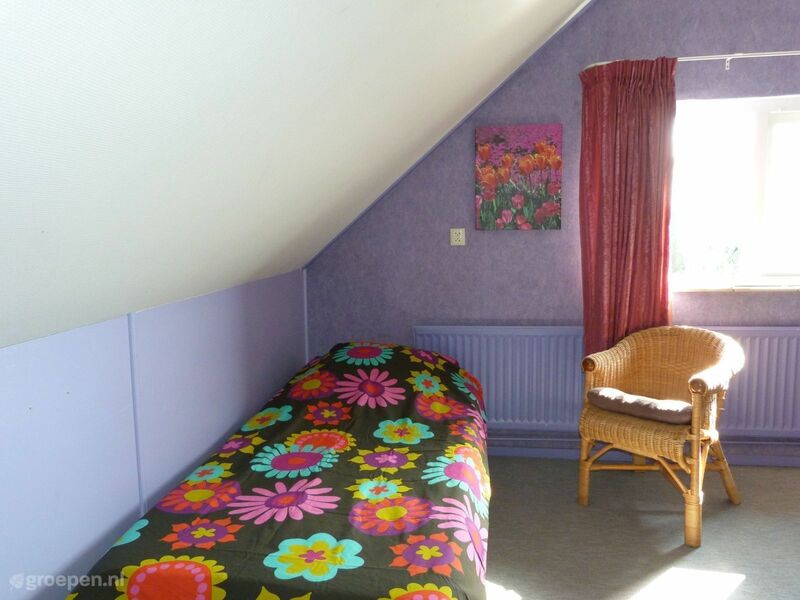 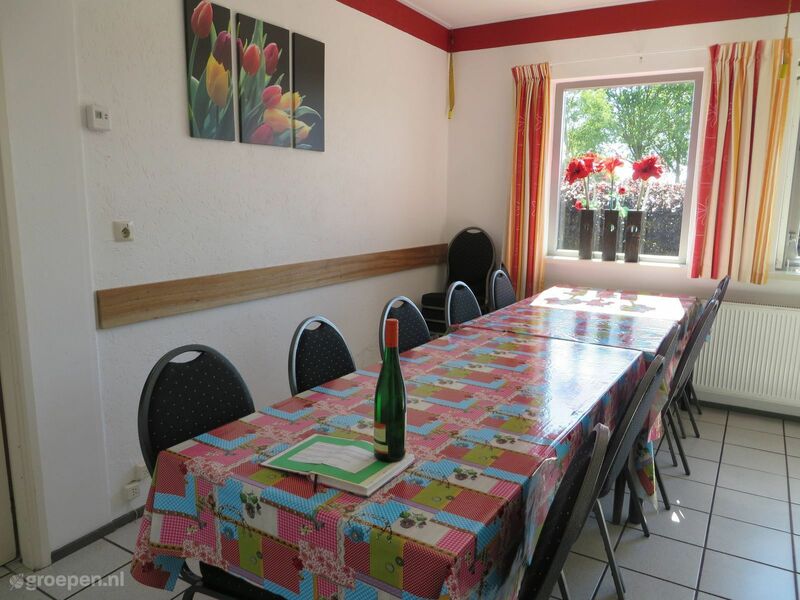 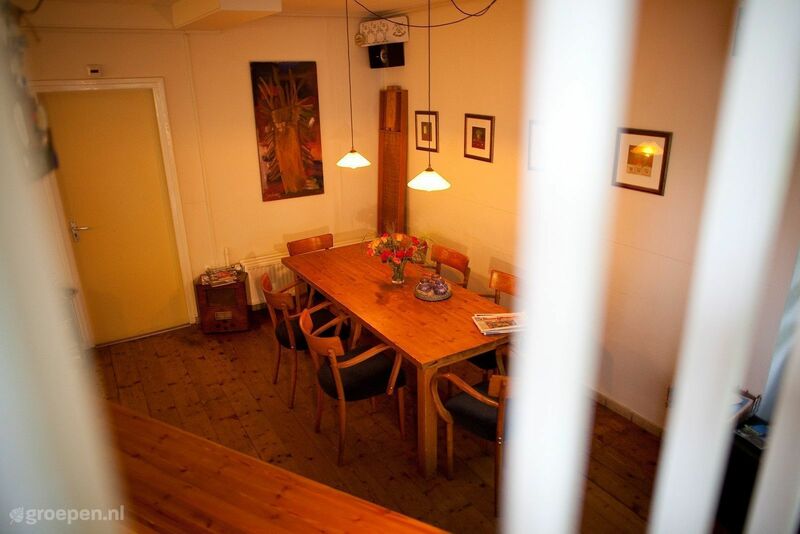 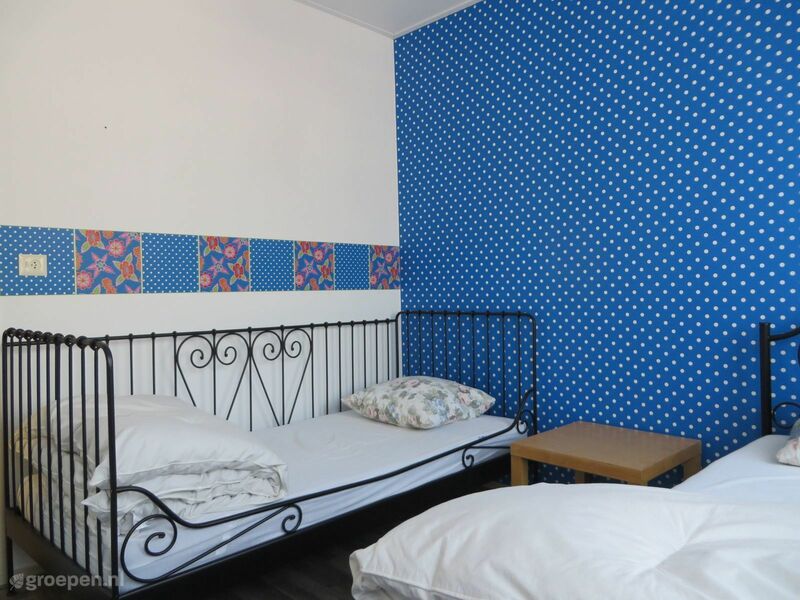 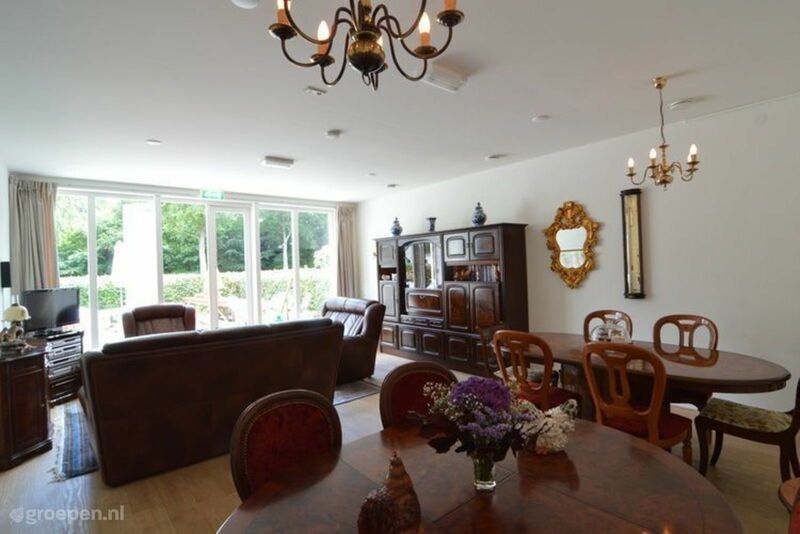 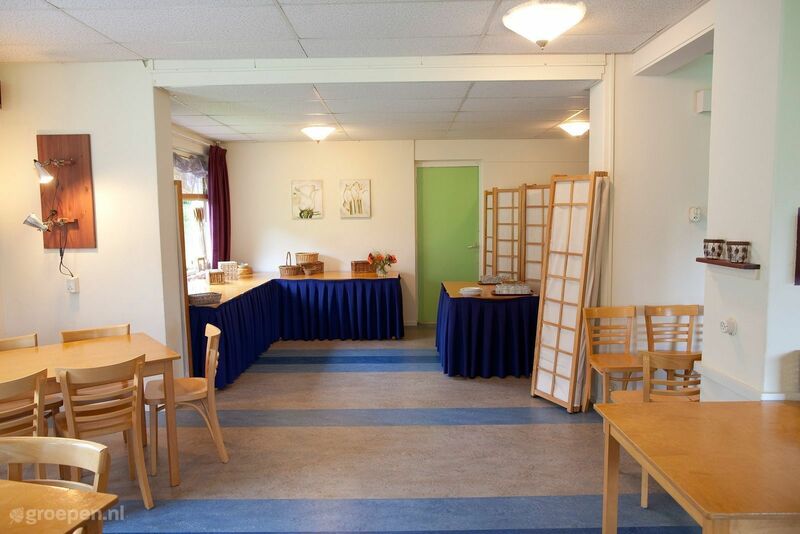 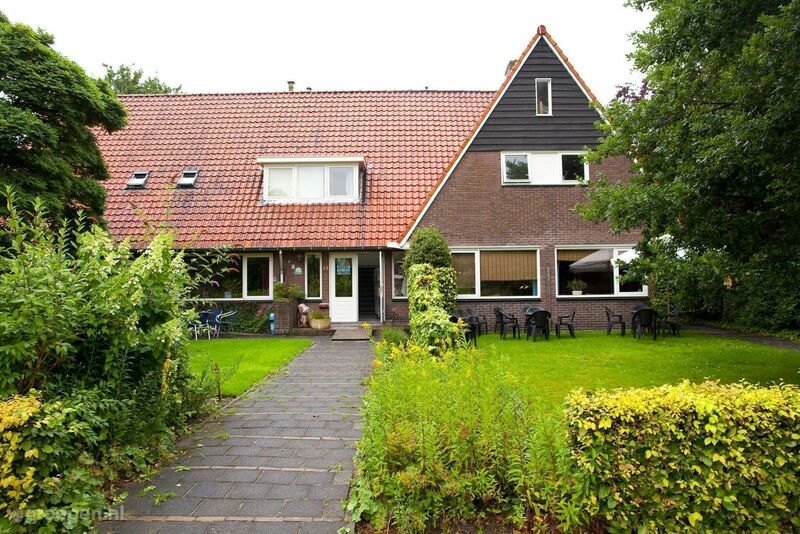 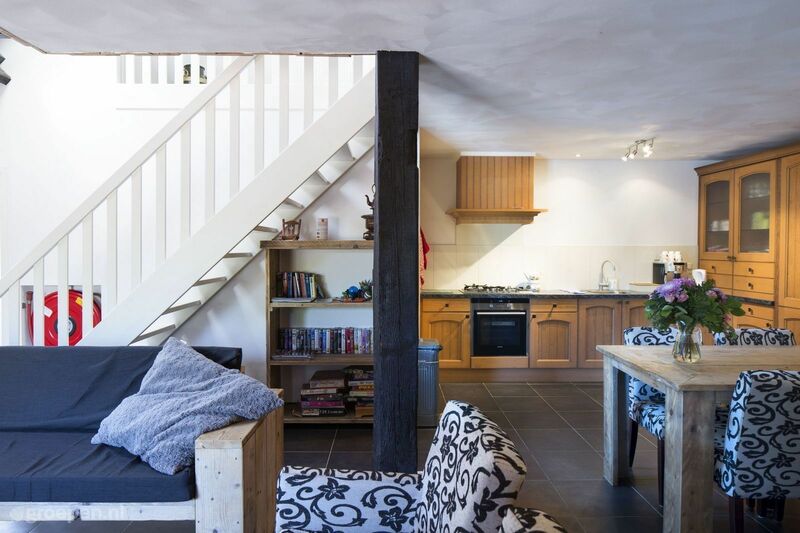 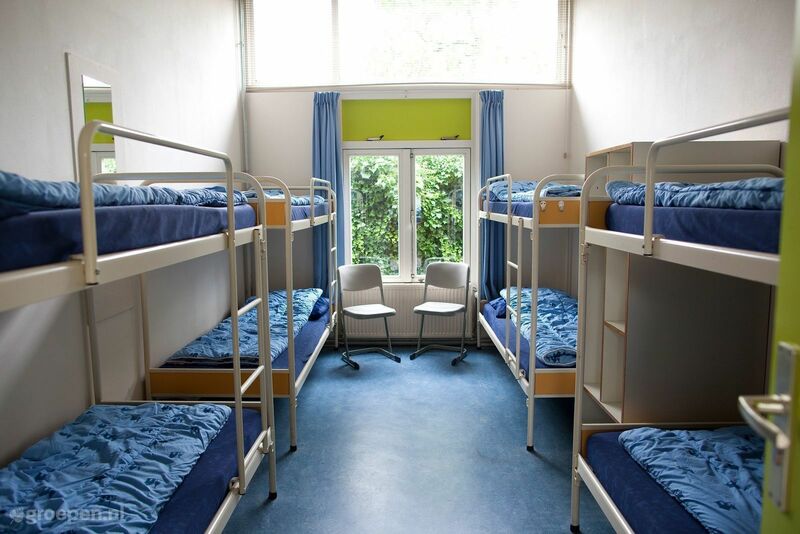 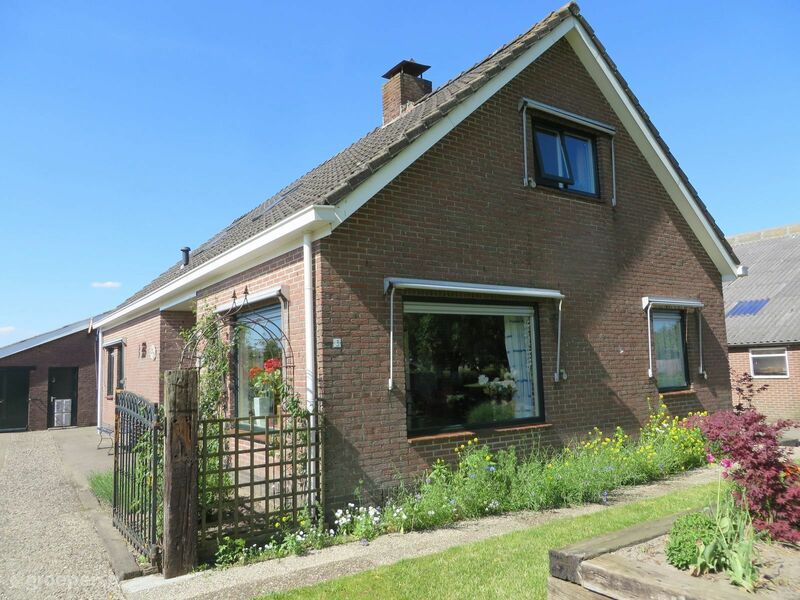 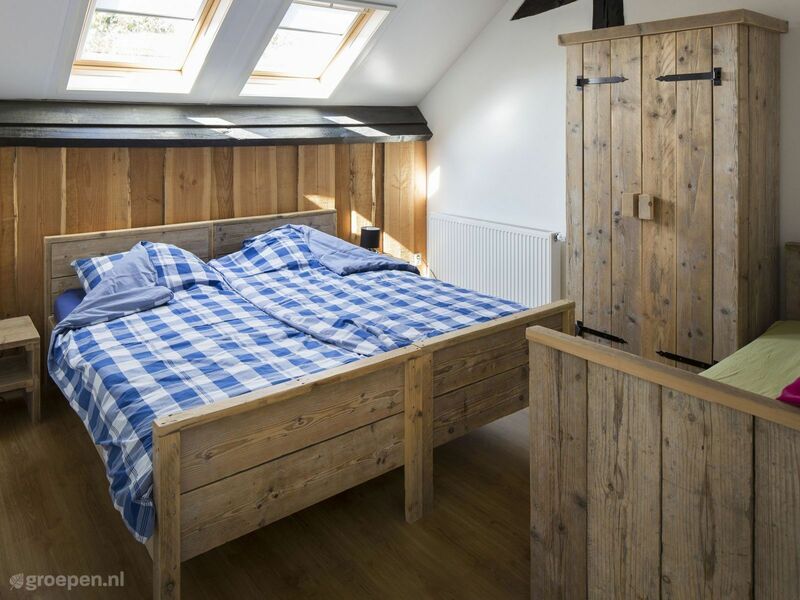 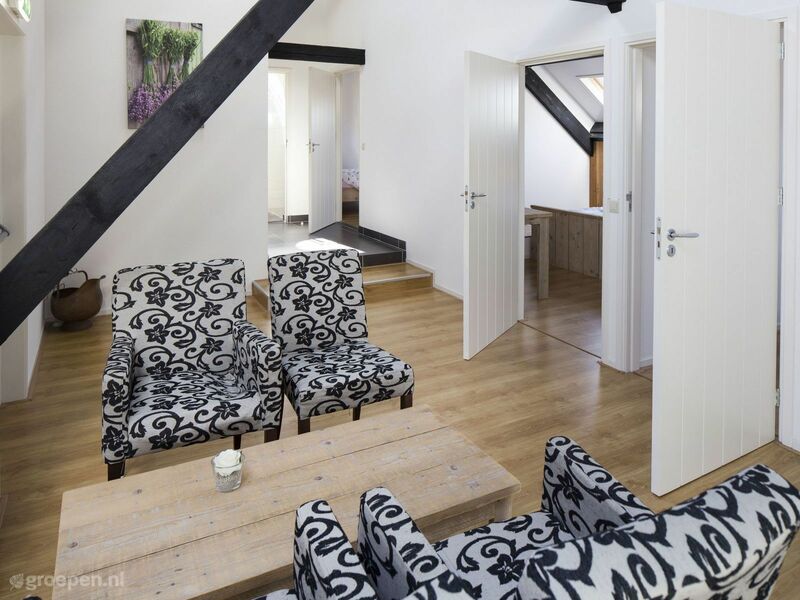 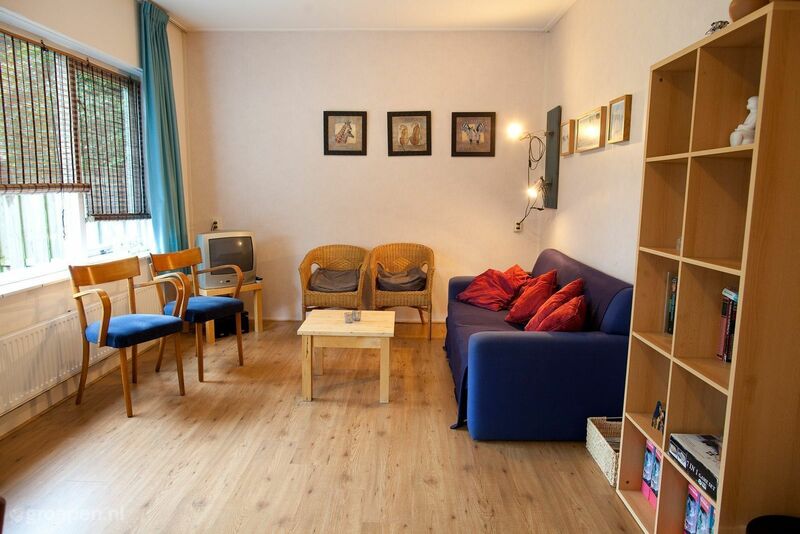 Enjoy the rural life at your group accommodation in Drenthe! 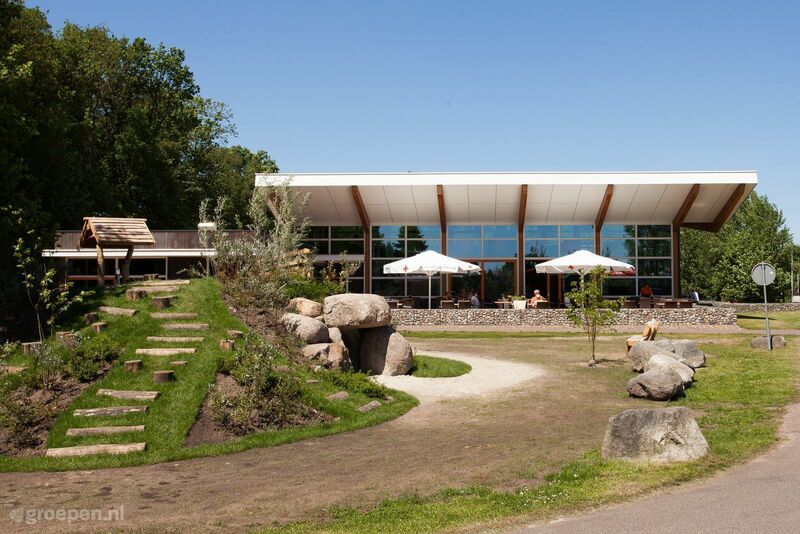 The Drents Museum, opened in 1854, is one of the oldest museums in the Netherlands and the Museum of Archeology, Contemporary Realism and Art 1885-1935. 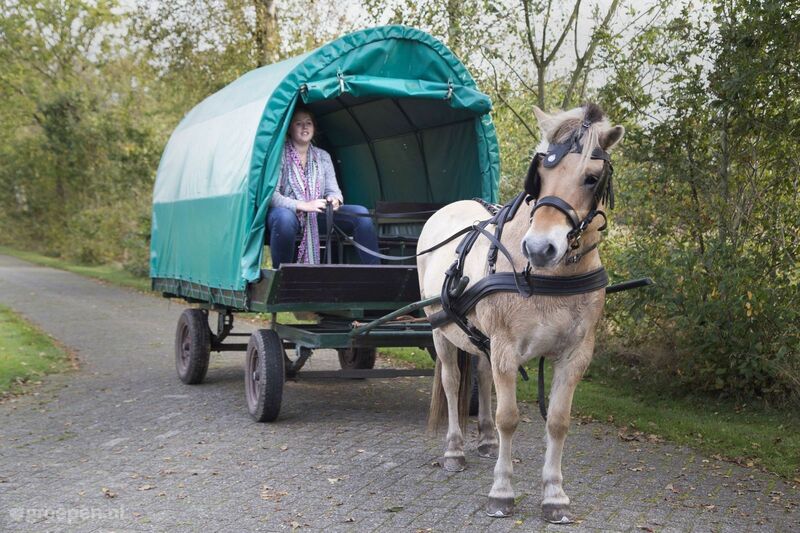 The famous Yde girl is here, as well as the 6th-century coin treasure that was found in Drenthe in spring 2014. 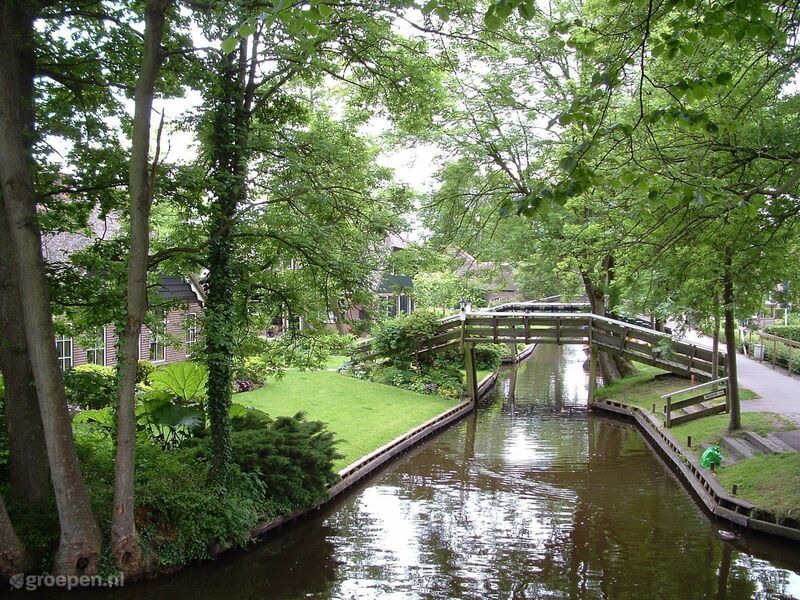 And what did you think of the oldest boat in the world? 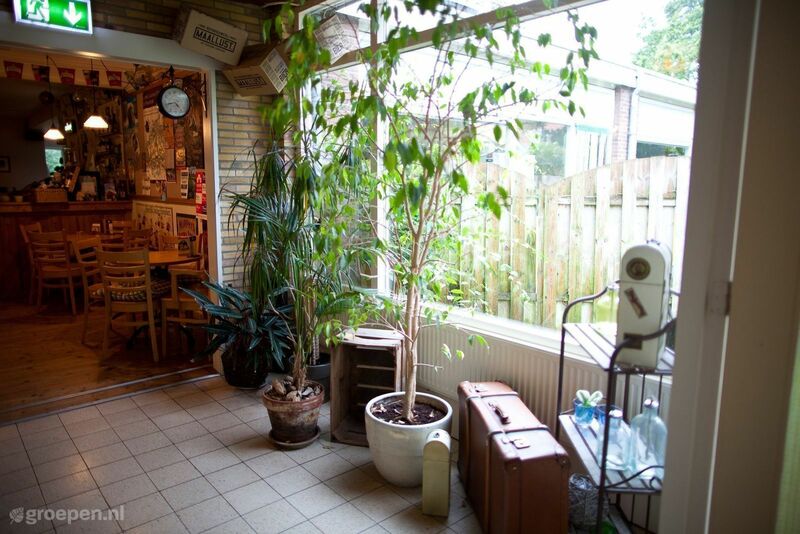 In short, keep your of archeology, this museum is definitely worth a visit. 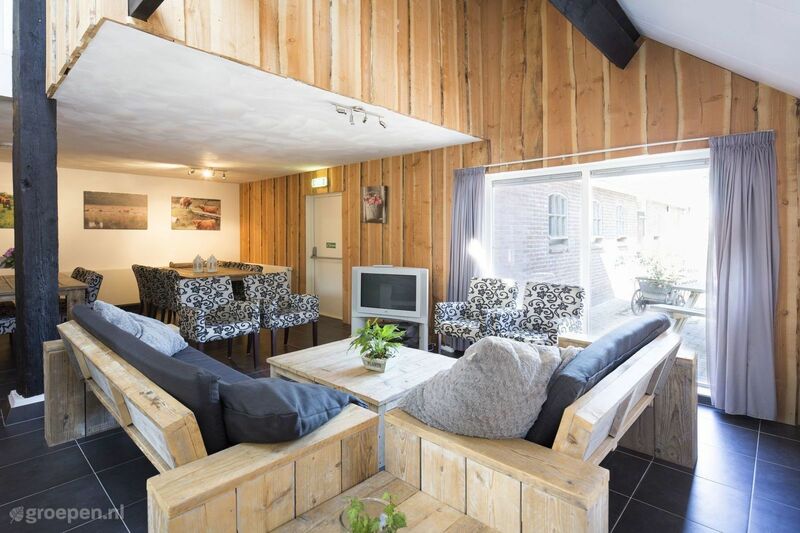 WILDLANDS Adventure Zoo Emmen is the successor to the famous Emmen Zoo. 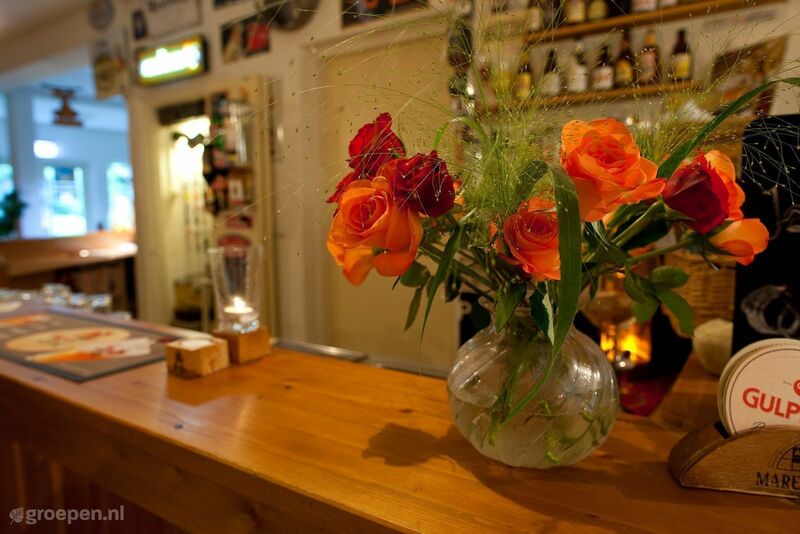 At the new location, you can discover discover three different worlds with a diverse climate. 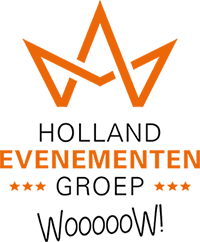 Jungola is the jungle with many green, rope bridges, a boat trip and elephants, pendants and butterflies. 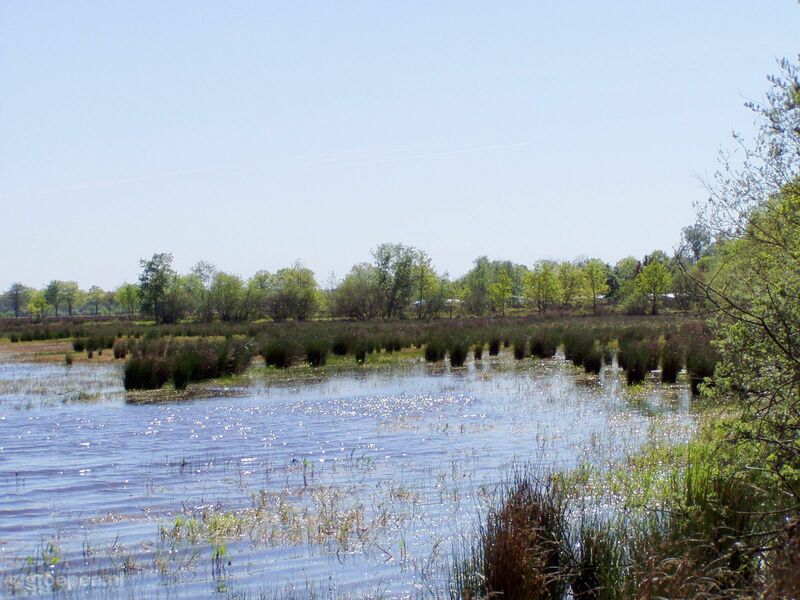 Serenga is the savannah. 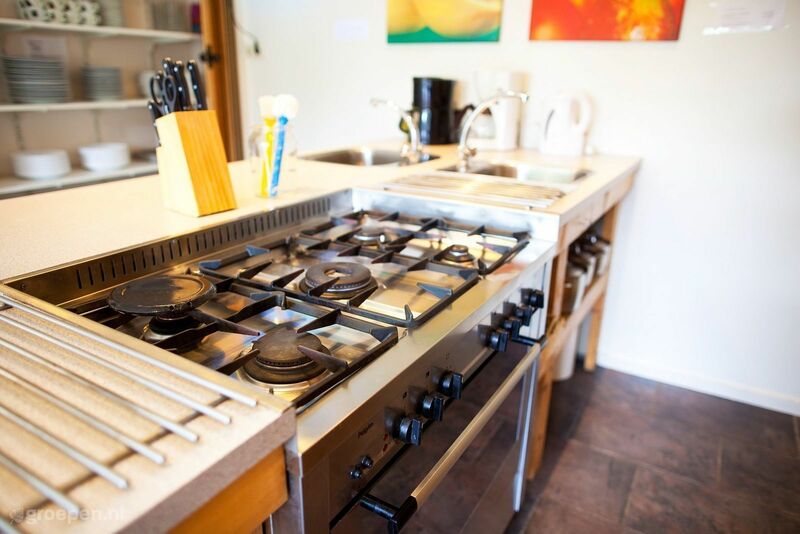 Go on safari and meet giraffes, lions, baboons and sticky tails. 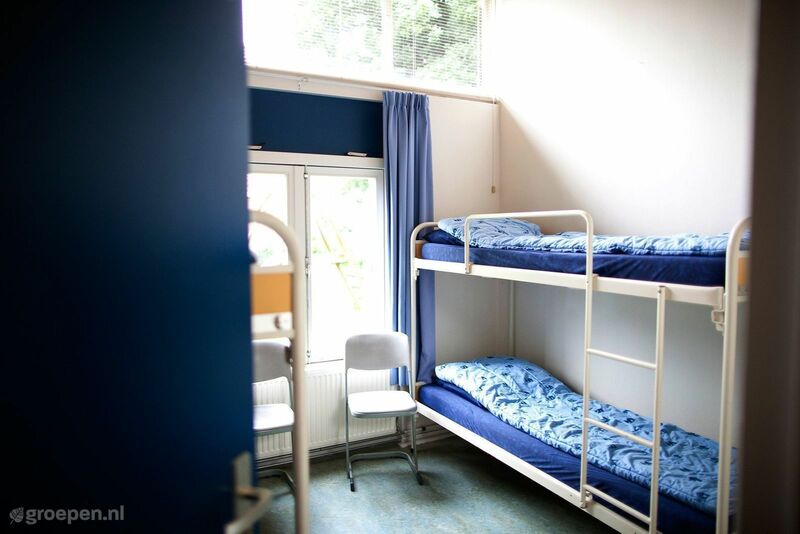 In Nortica, the cold nature is the bait and swimming polar bears and pinguins. 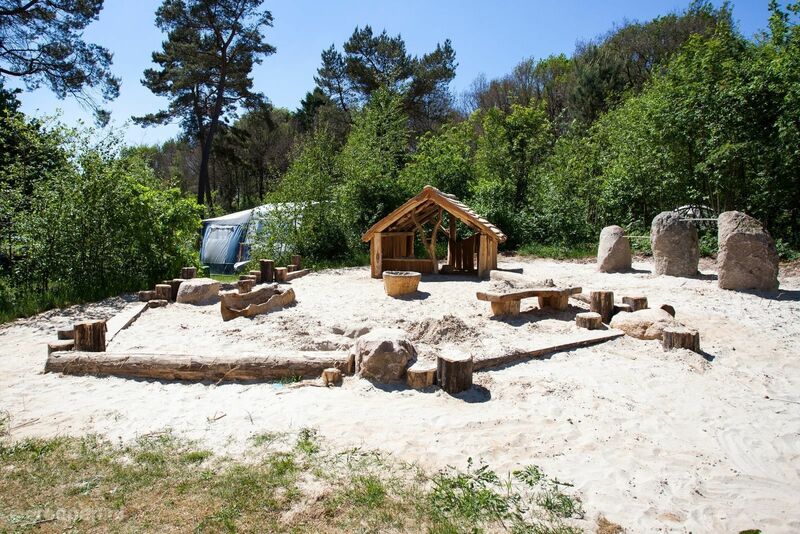 The Hunebedcentrum in Borger on the Drentse Hondsrug puts you & nbsp; on track to prehistory. 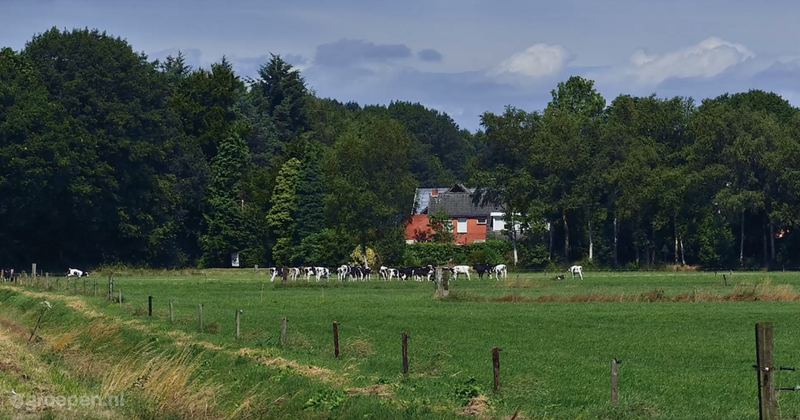 By the time the first farmers settled in Drenthe. 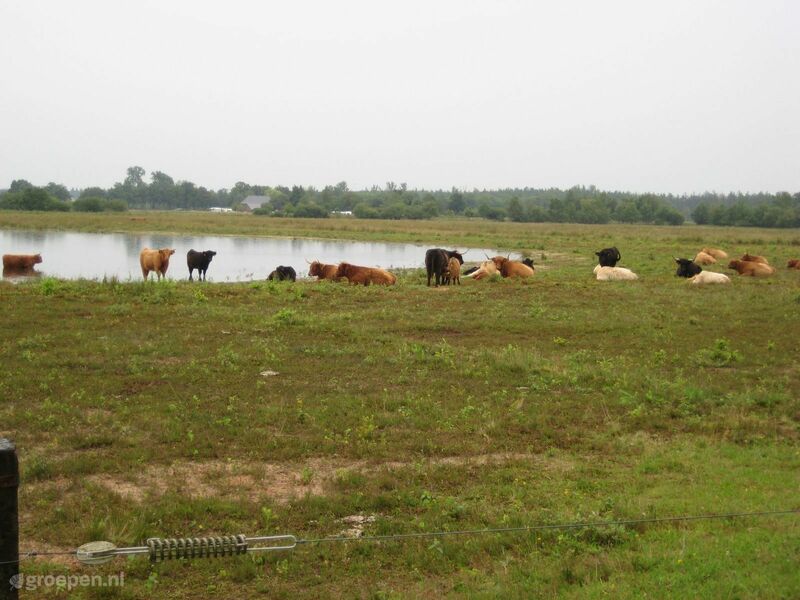 These farmers built the impressive stone grave monuments whose remains are still in the Drentse landscape. 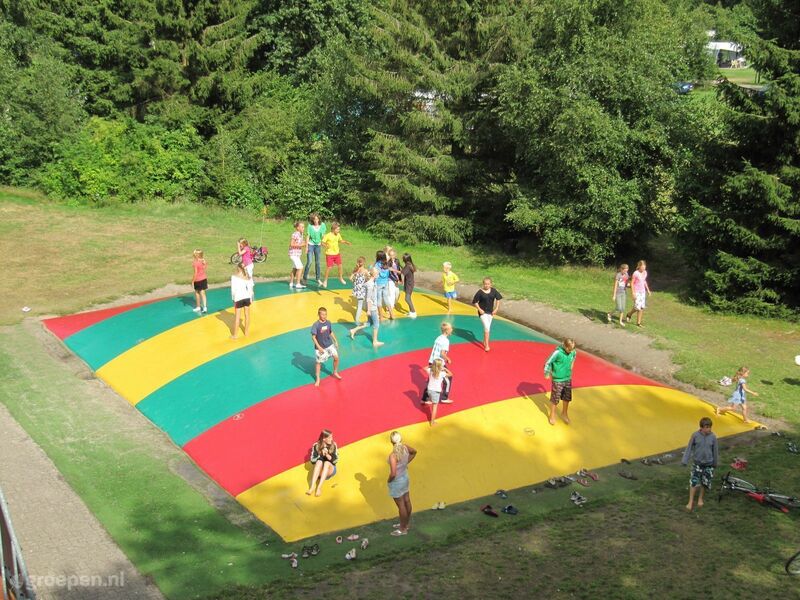 There are 54 and the largest state right next to the center. 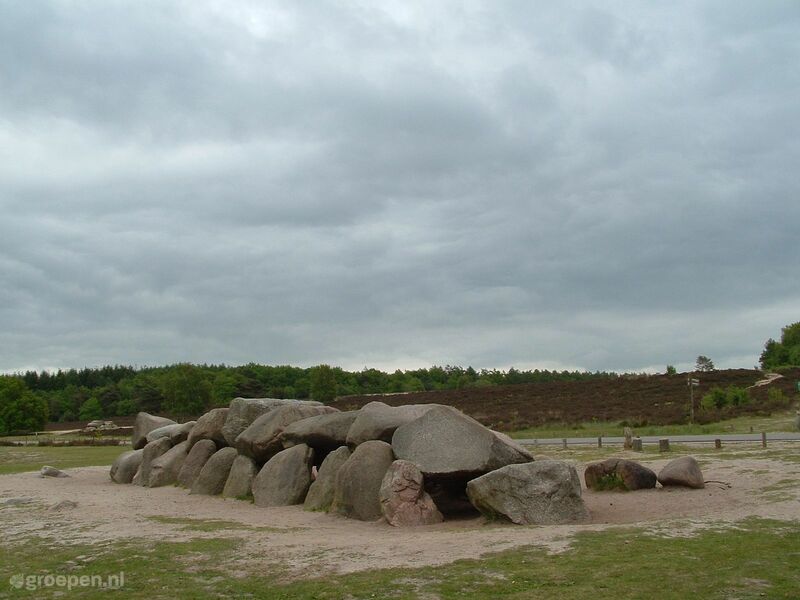 In the center of Drenthe lies a place with a history. 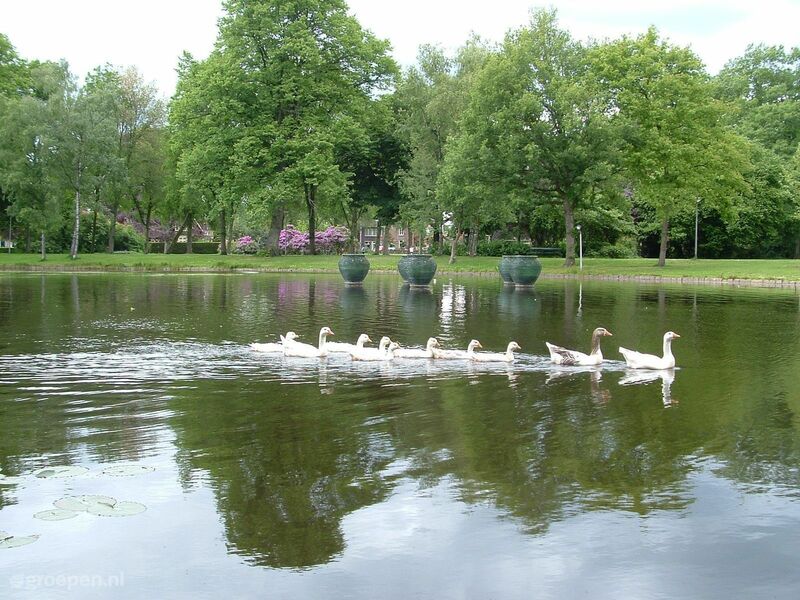 Here, the lives of hundreds of thousands of Dutch Jews are reminded. 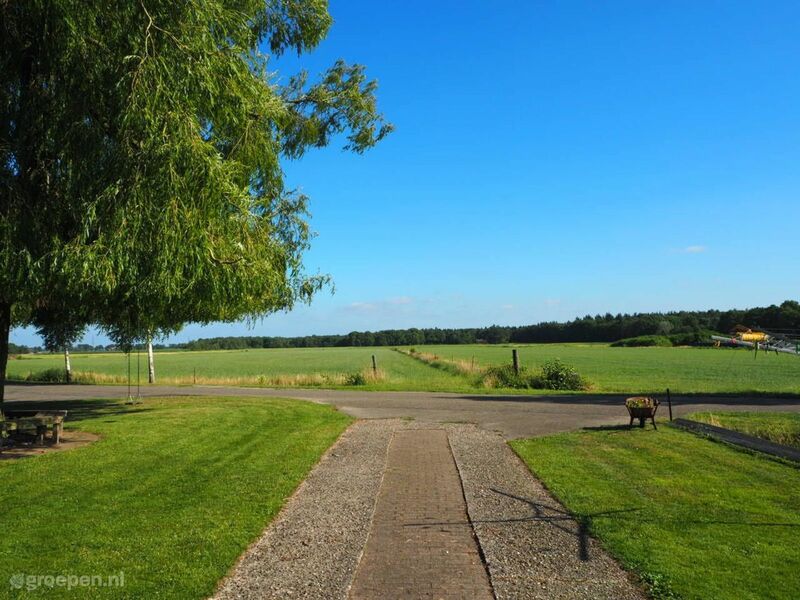 On the site of camp Westerbork with reconstructions and monuments, and in the museum.